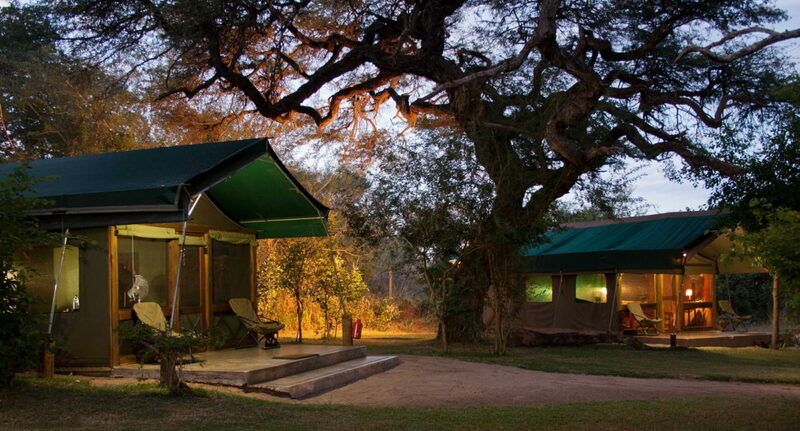 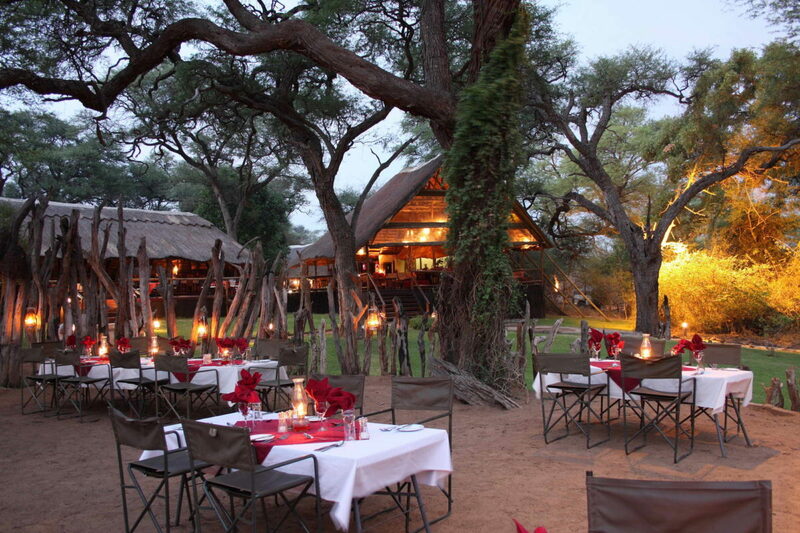 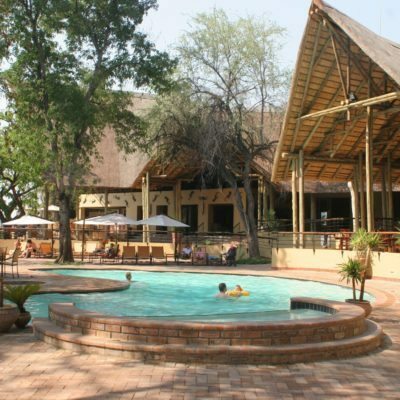 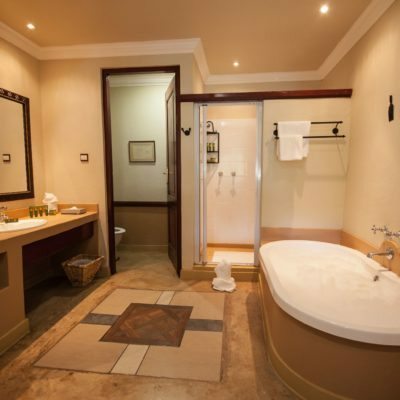 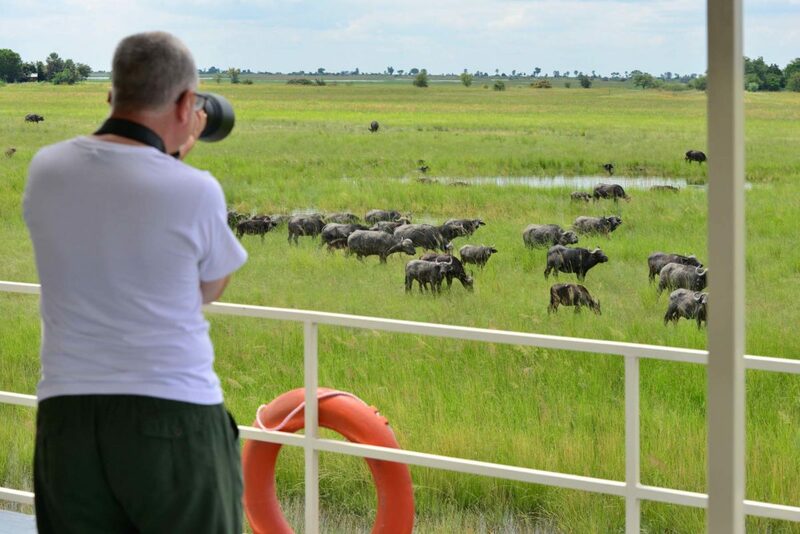 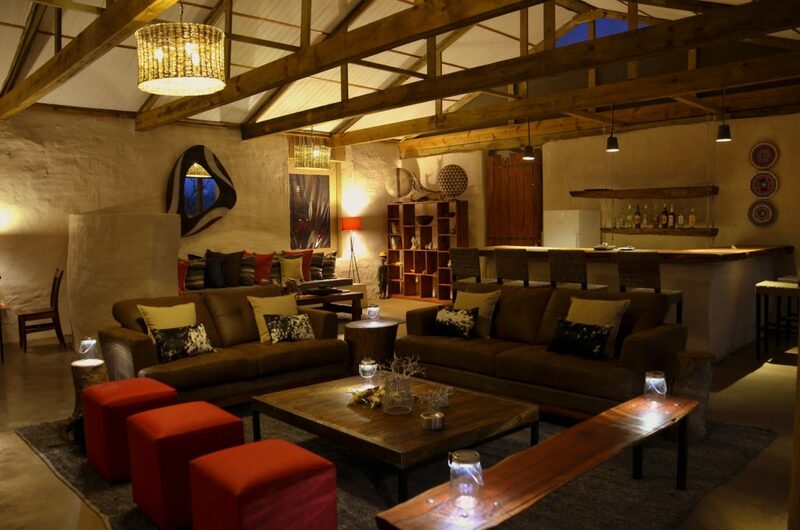 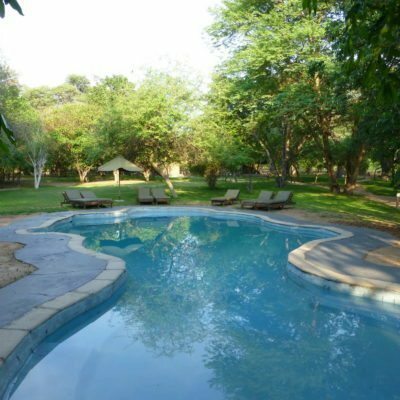 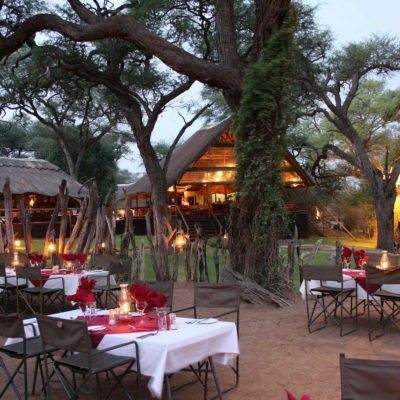 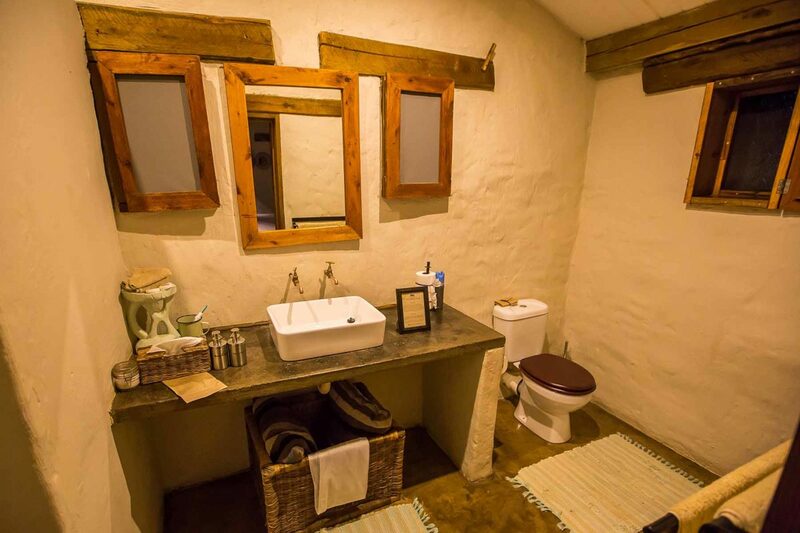 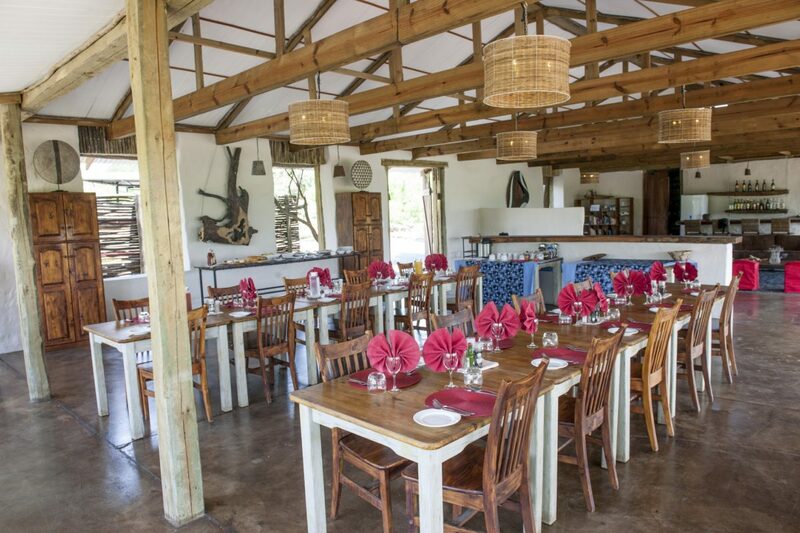 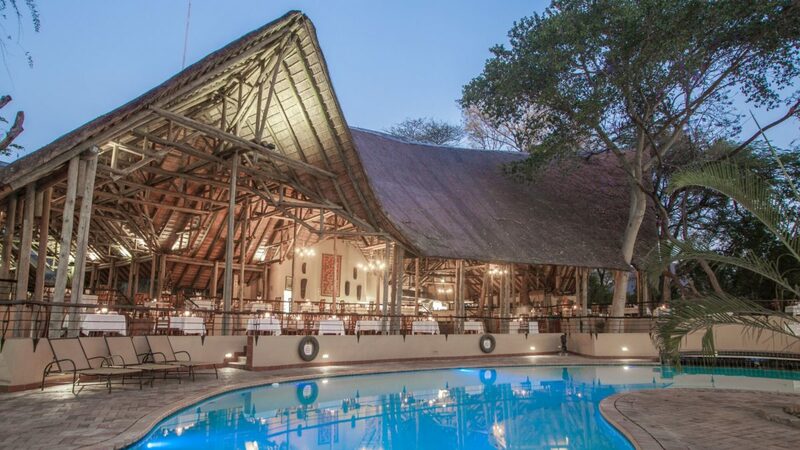 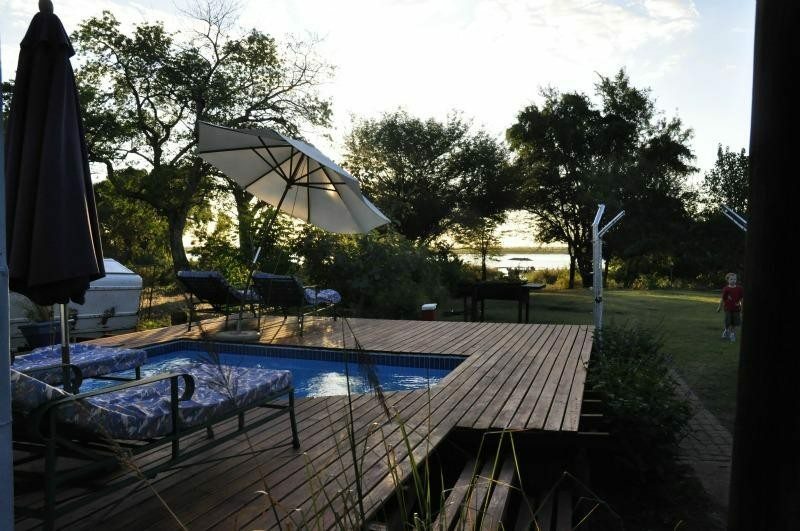 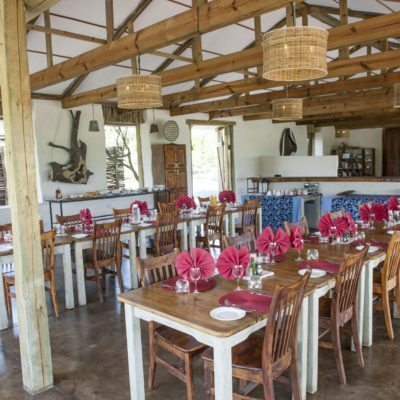 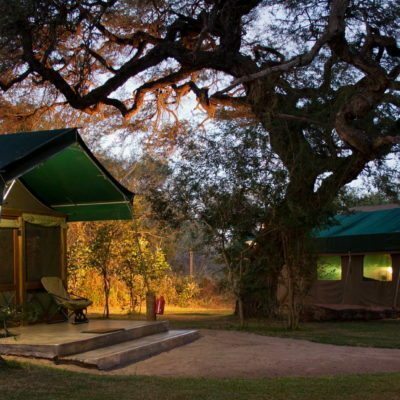 Chobe Safari Lodge is a big hotel – one of the first in the Chobe region in fact. 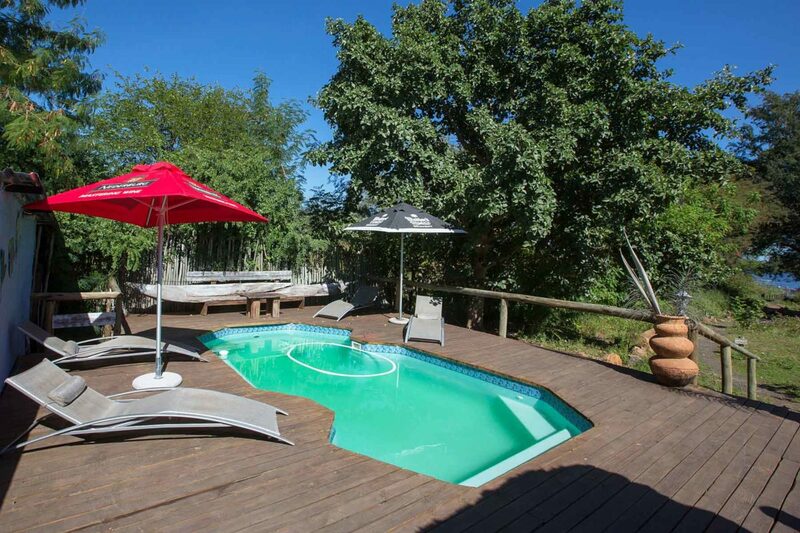 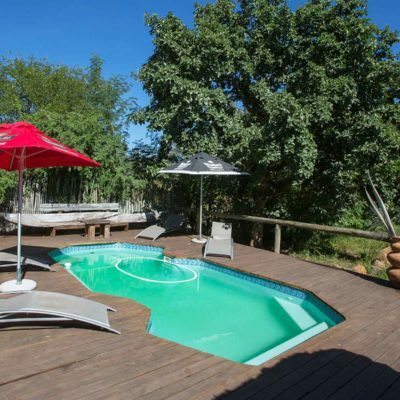 It therefore boasts a prime location with amazing river views, all within a stone throw of the park boundary. 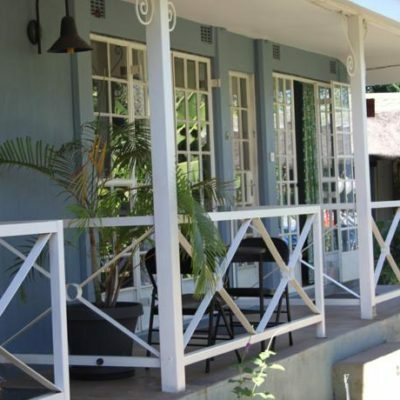 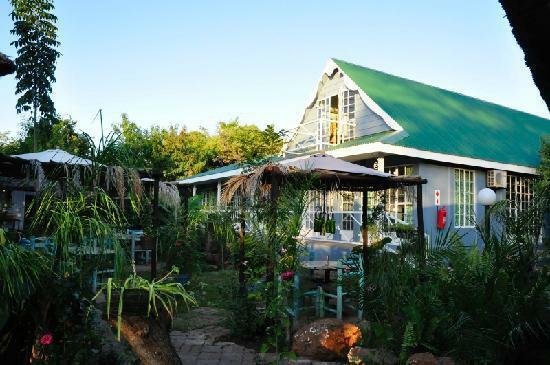 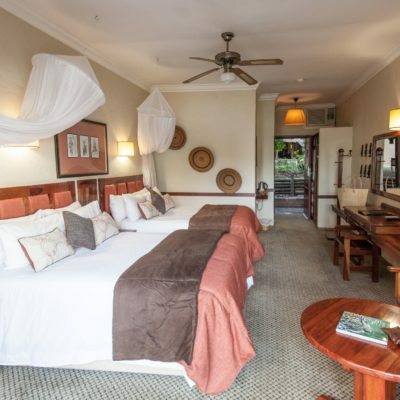 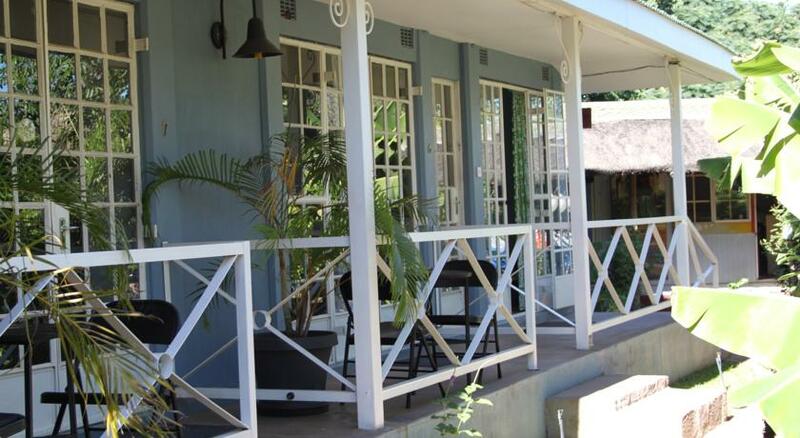 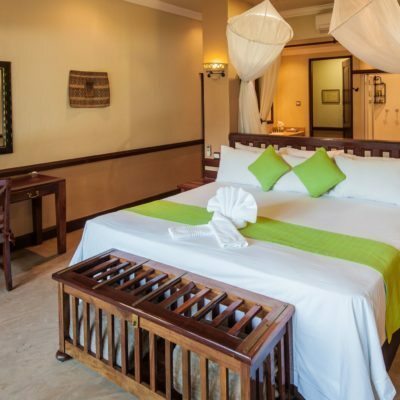 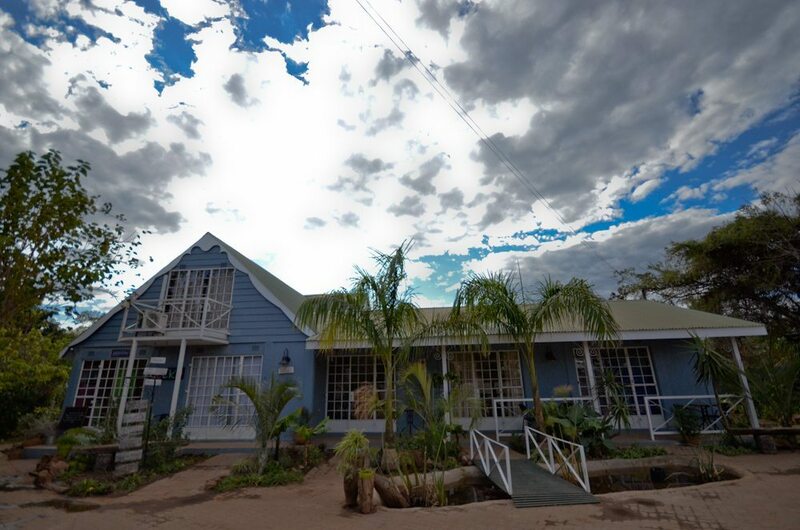 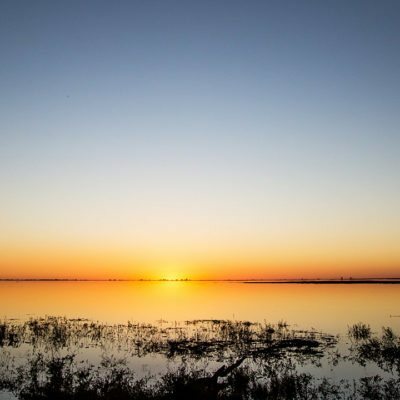 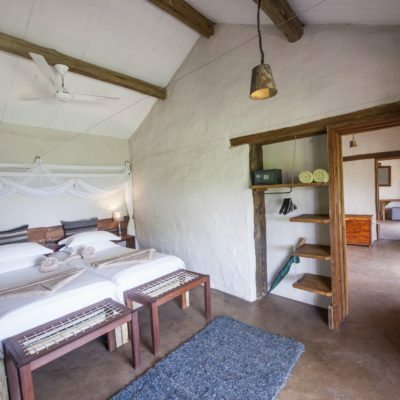 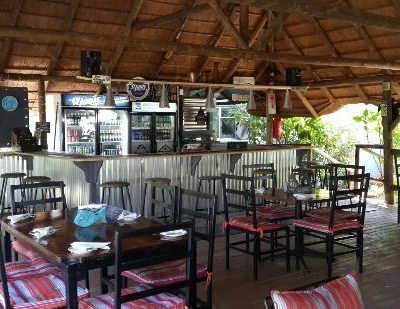 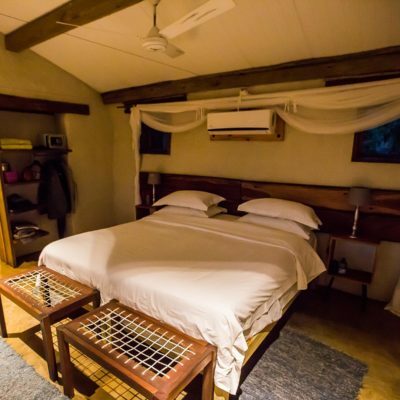 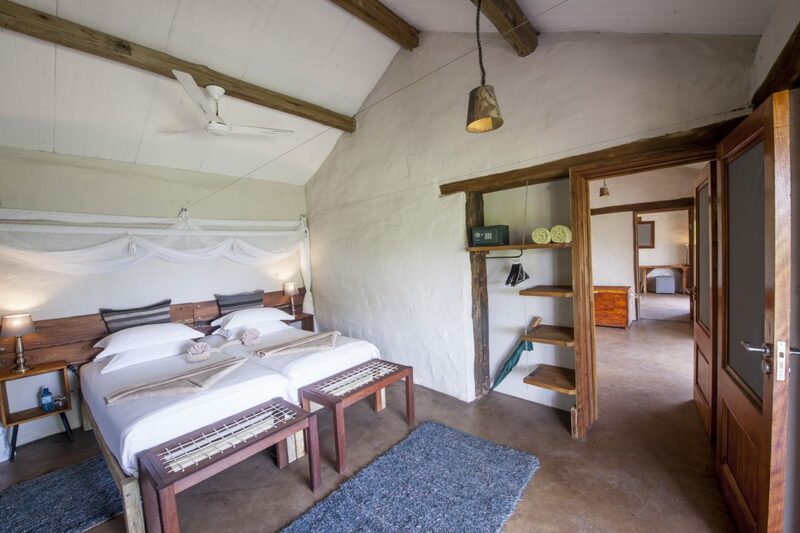 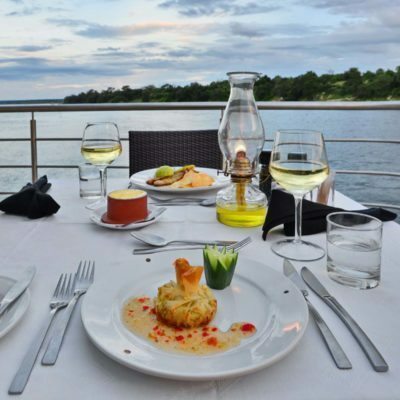 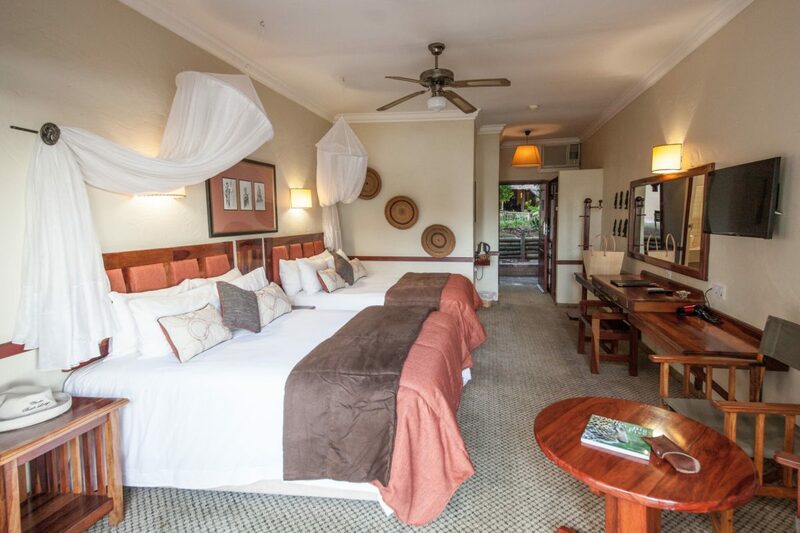 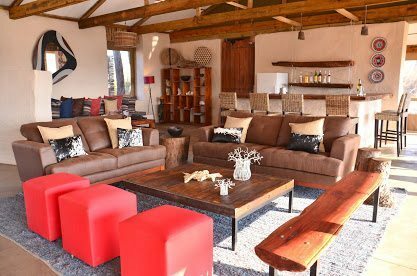 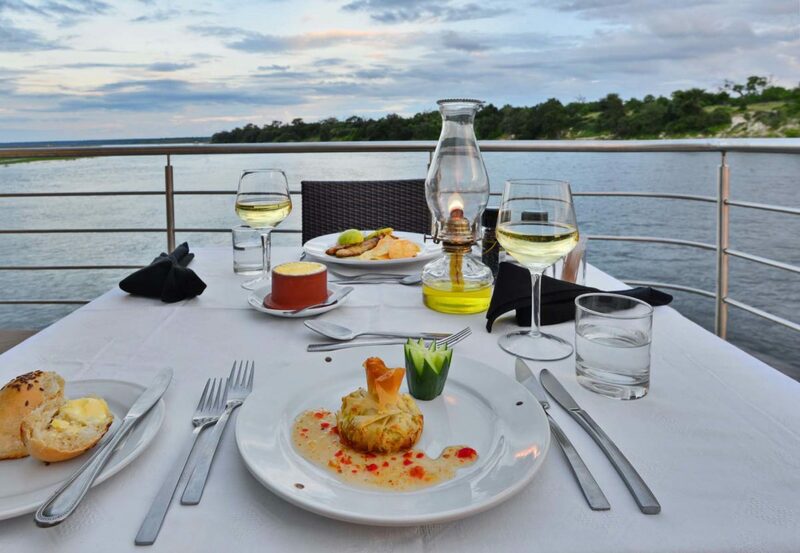 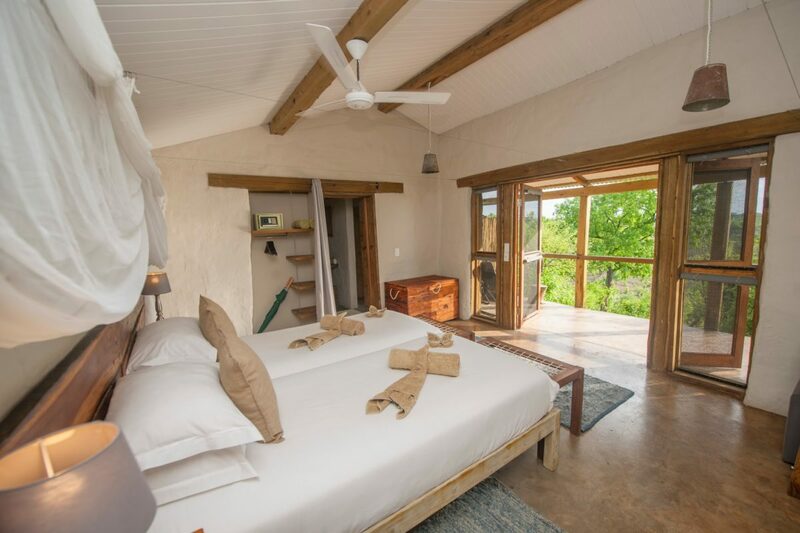 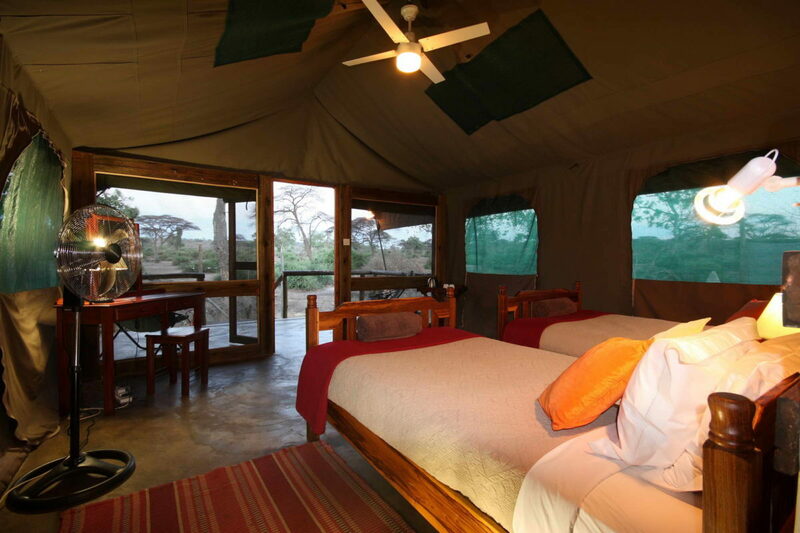 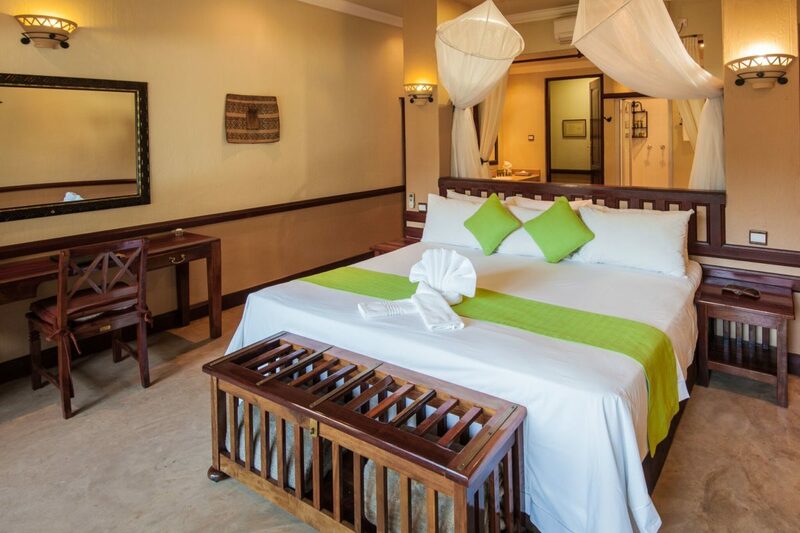 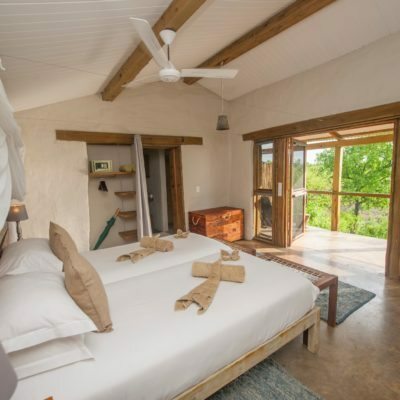 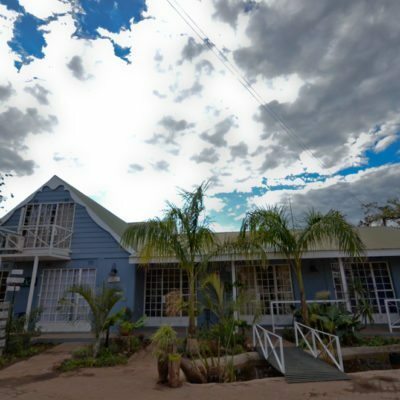 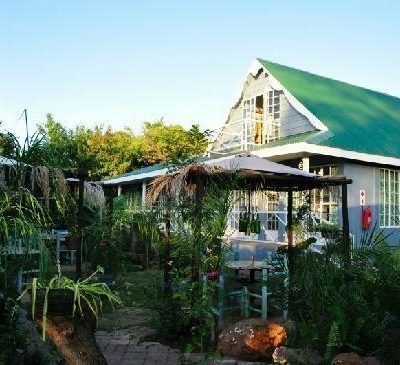 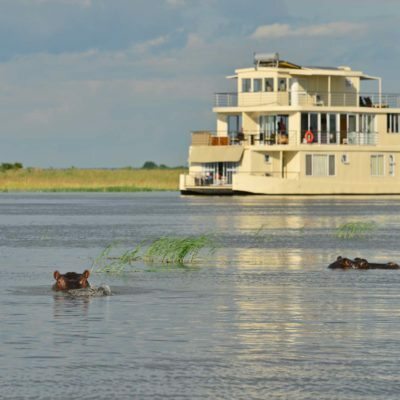 We like this hotel as a Chobe option because it is central and convenient and offers hard to beat packages that include accommodation, game drives and boat cruises. 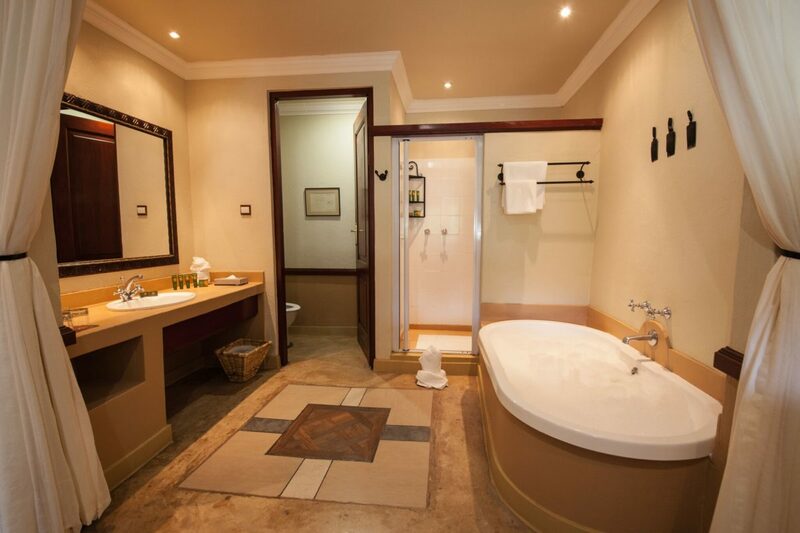 (We suggest you do not book this hotel if you prefer something more intimate). 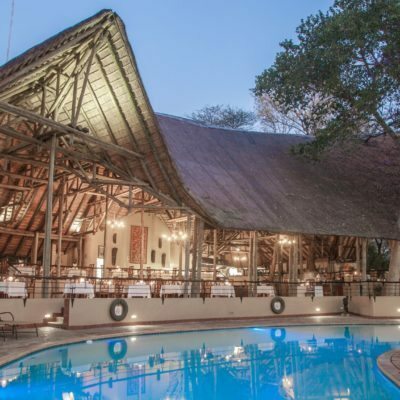 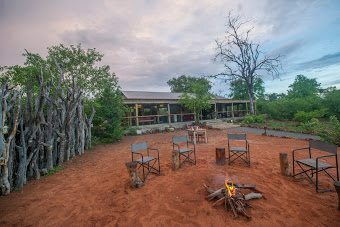 It is great for those traveling with kids that may have just completed a safari through Botswana in remote camps – give the kids some time to unwind, make noise and enjoy the swimming pool. 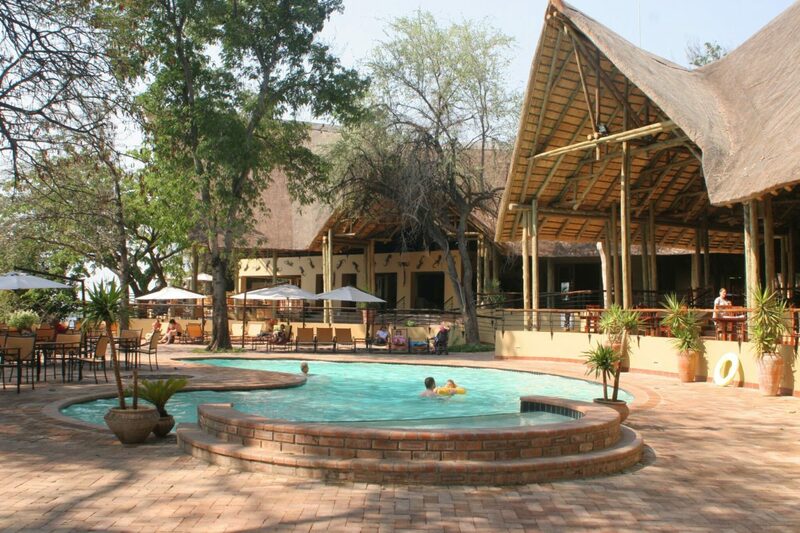 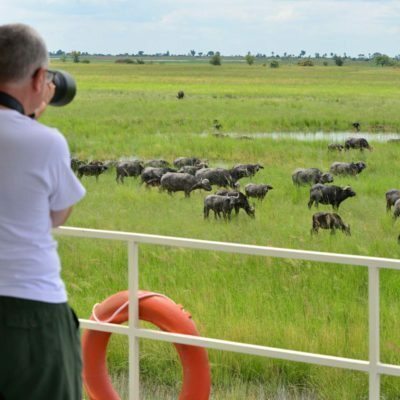 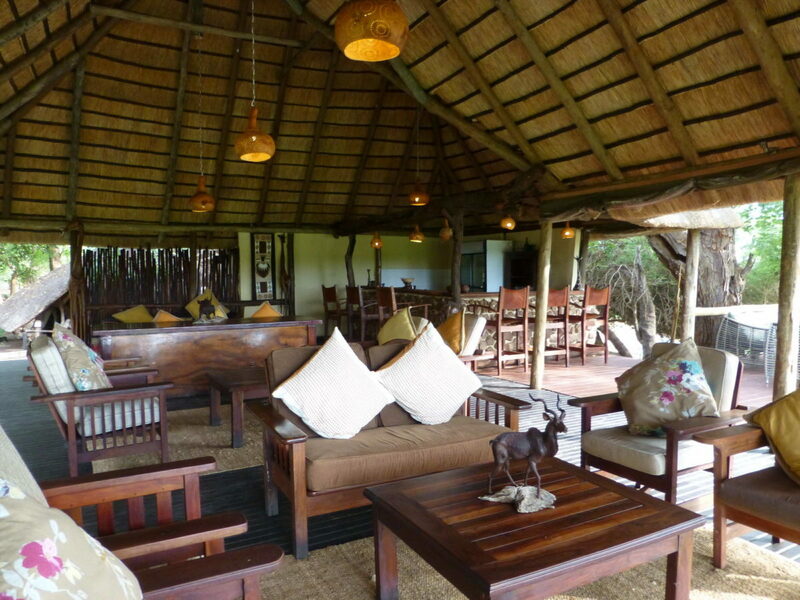 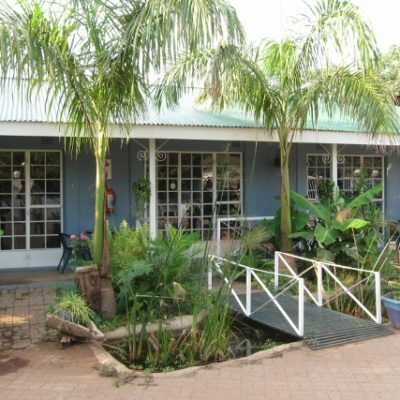 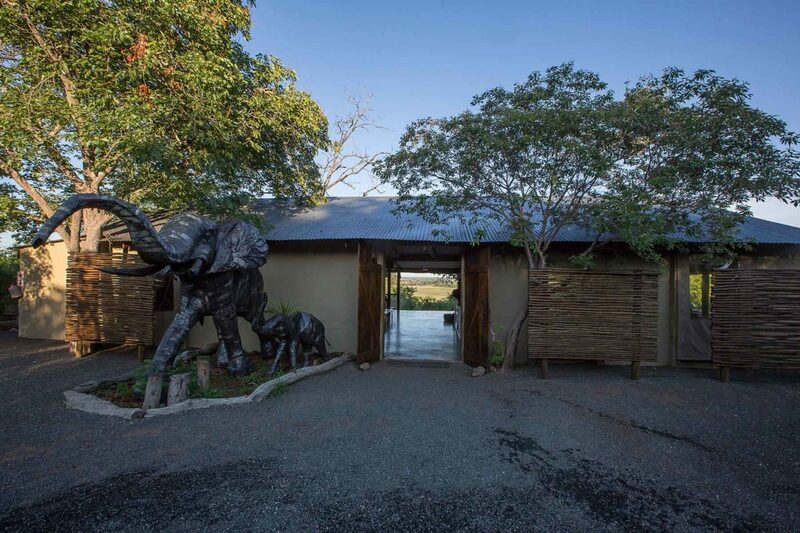 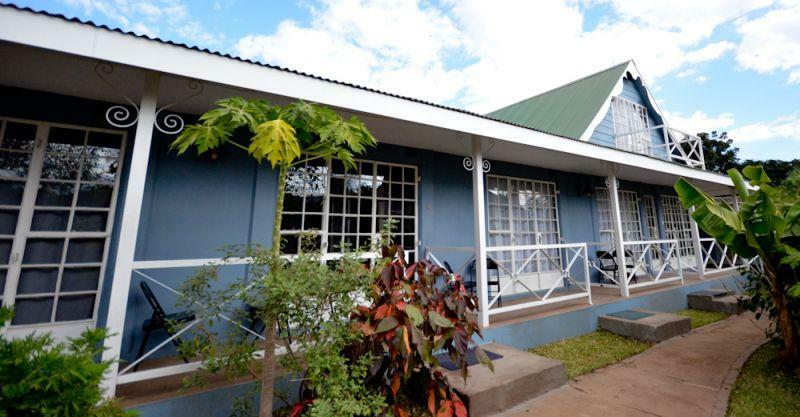 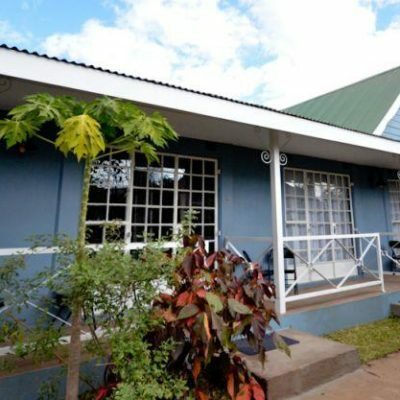 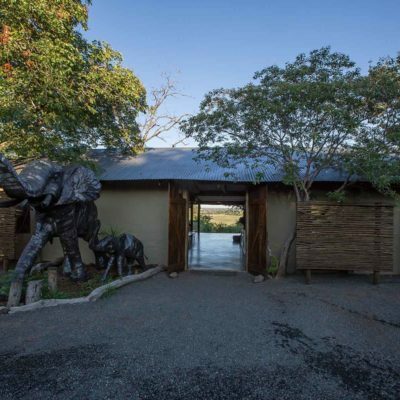 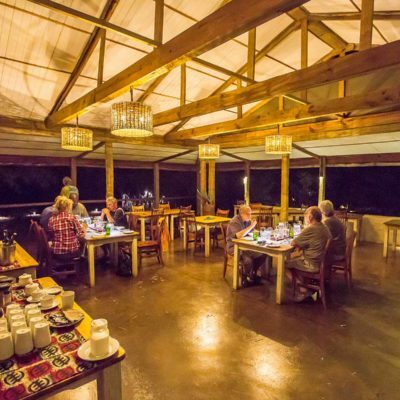 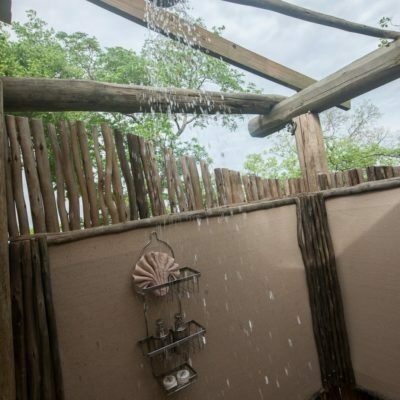 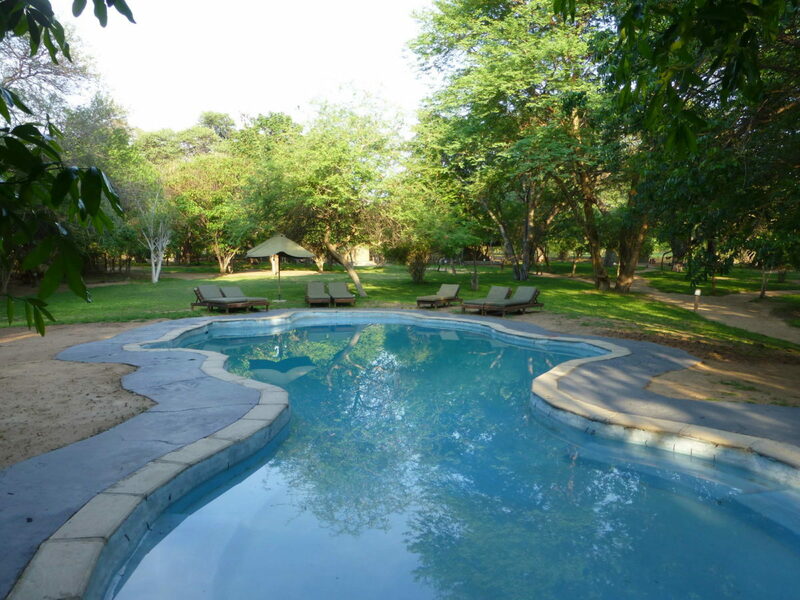 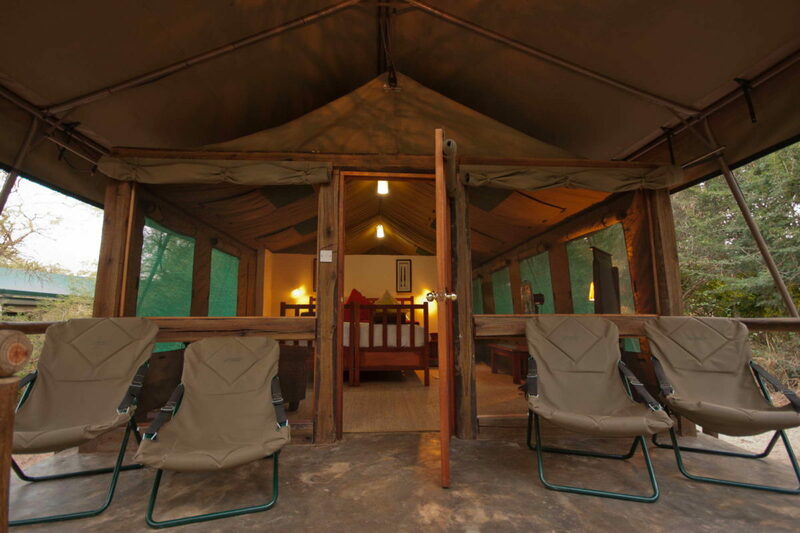 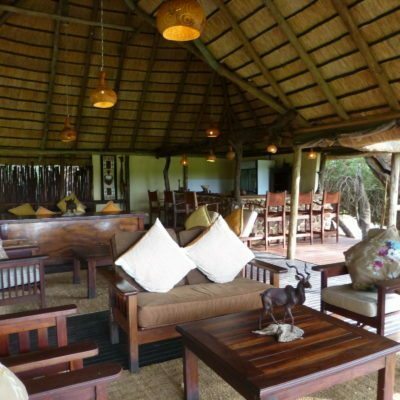 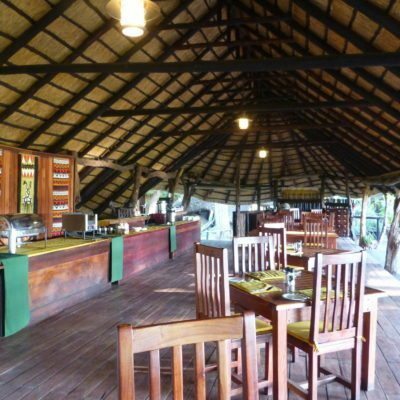 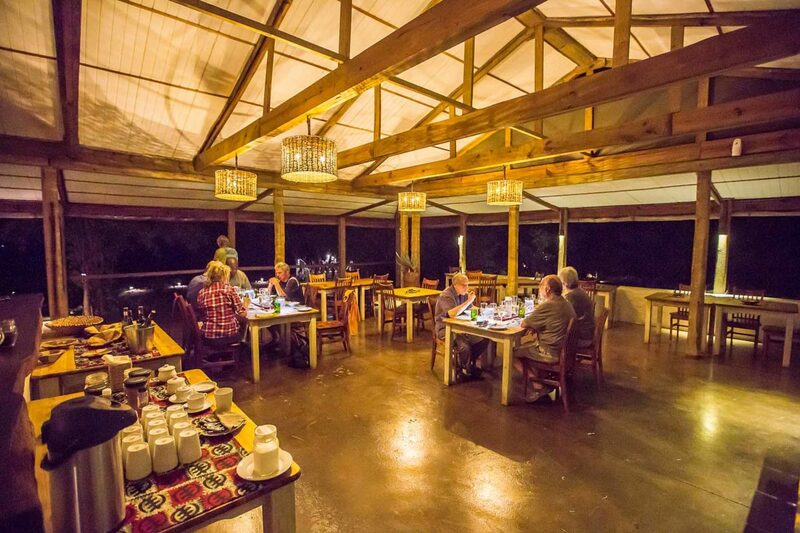 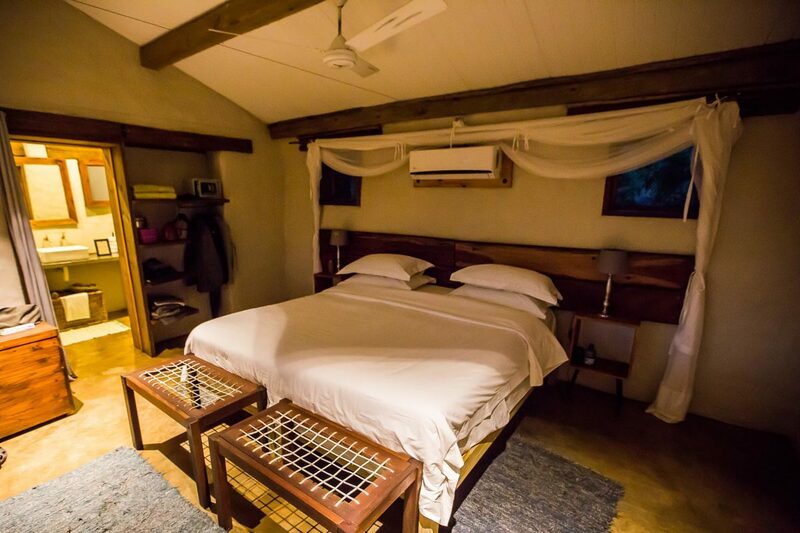 Chobe Safari Lodge is easily accessible as it is located in the heart of Kasane and a 4×4 vehicle is not required. 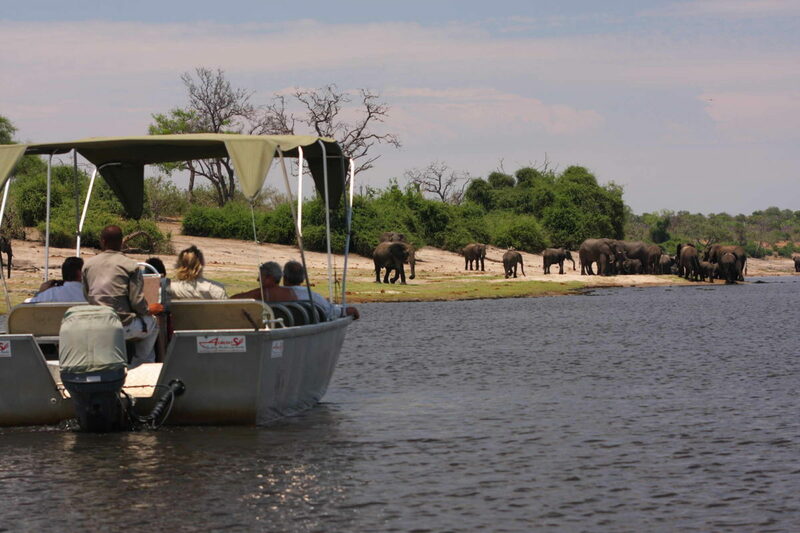 Road transfers are easily arranged from Vic Falls, Livingstone and the nearby Zimbabwe and Zambia borders. 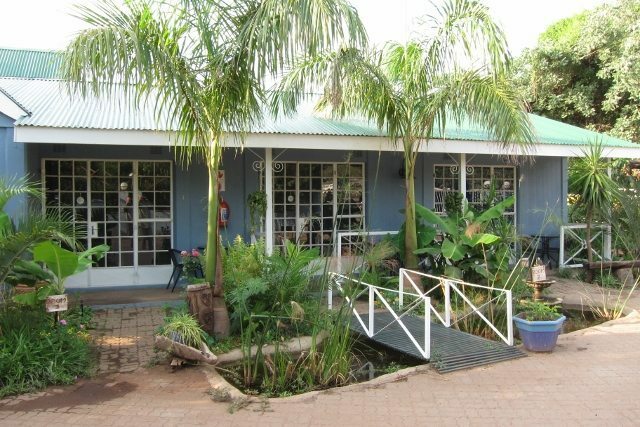 Kasane also has an international airport with connections from Johannesburg and Maun. 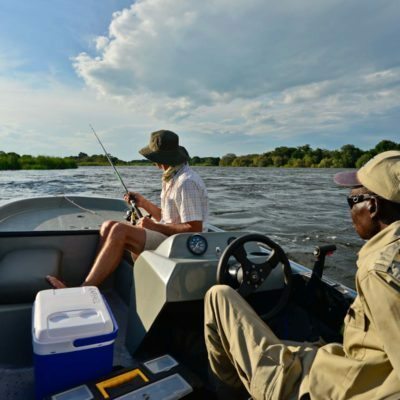 Light aircraft transfer flights are also easily arranged to / from any remote bush airstrip in Botswana. 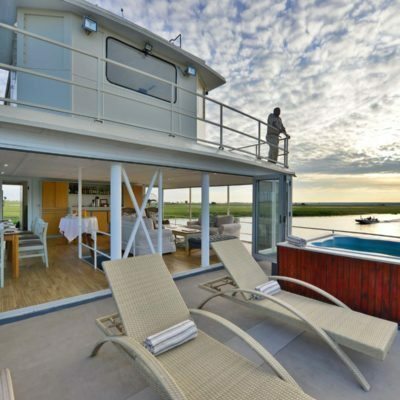 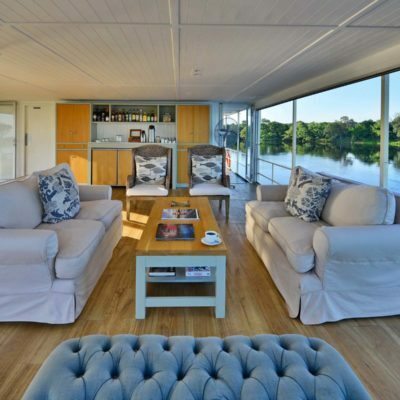 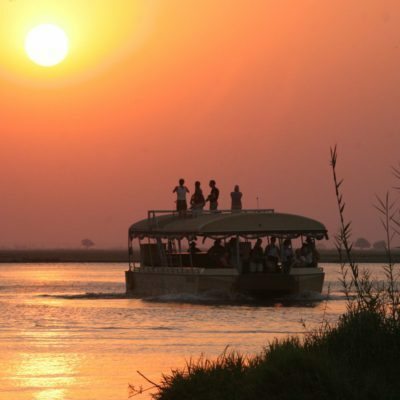 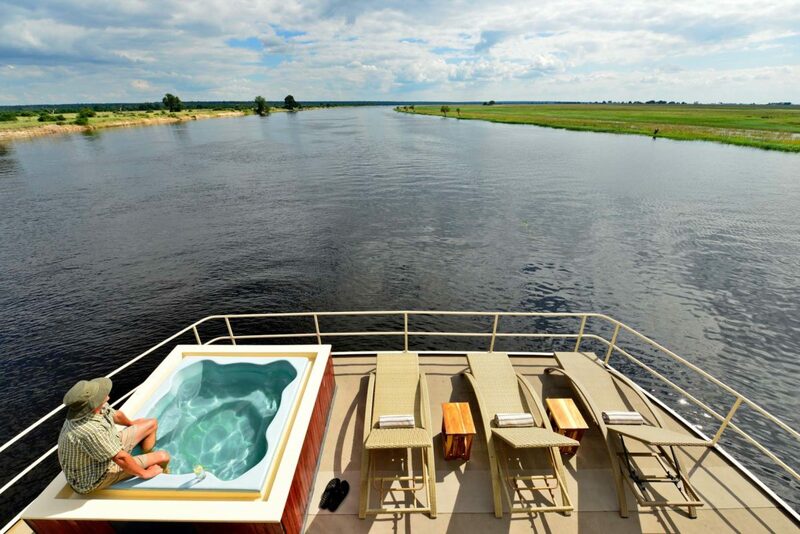 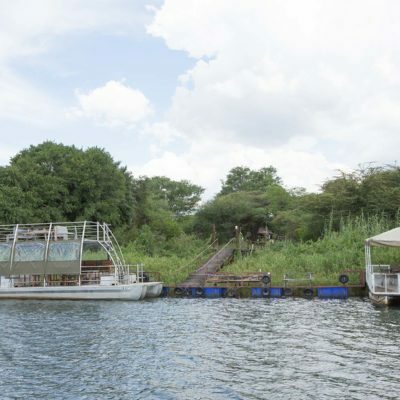 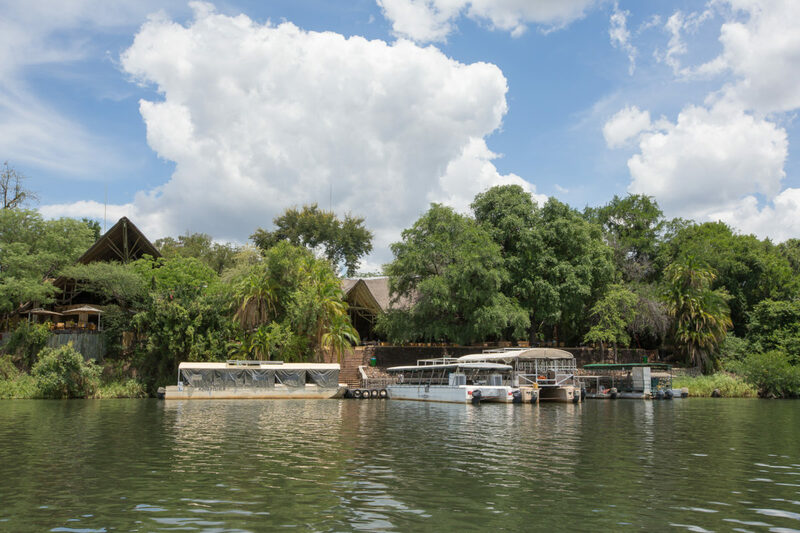 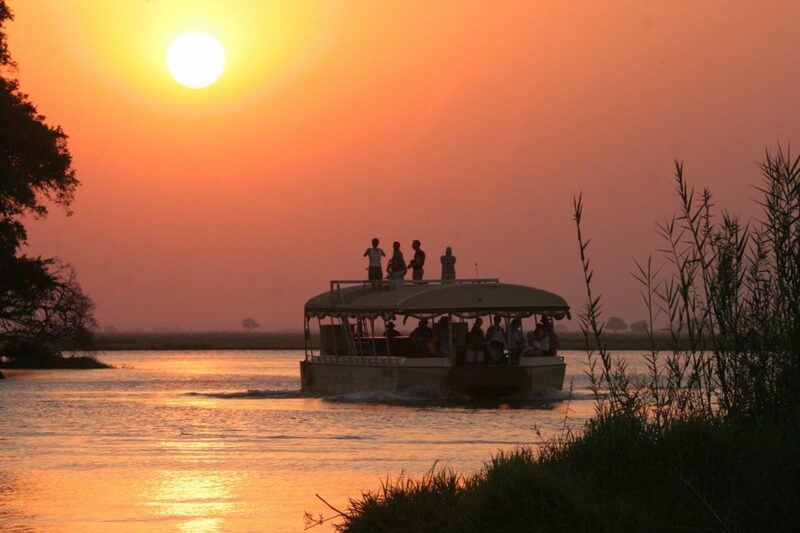 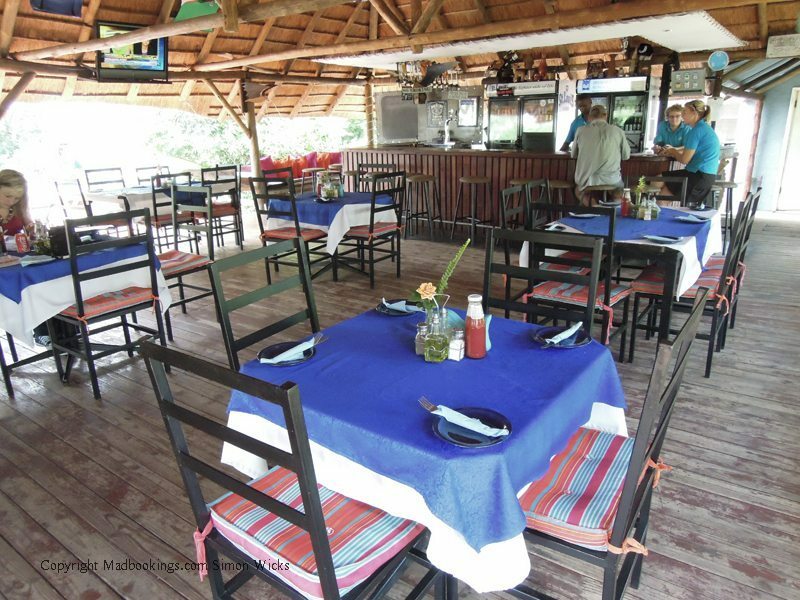 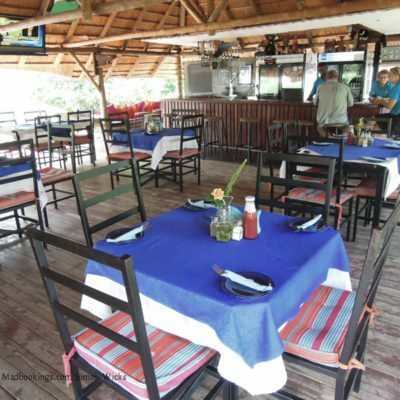 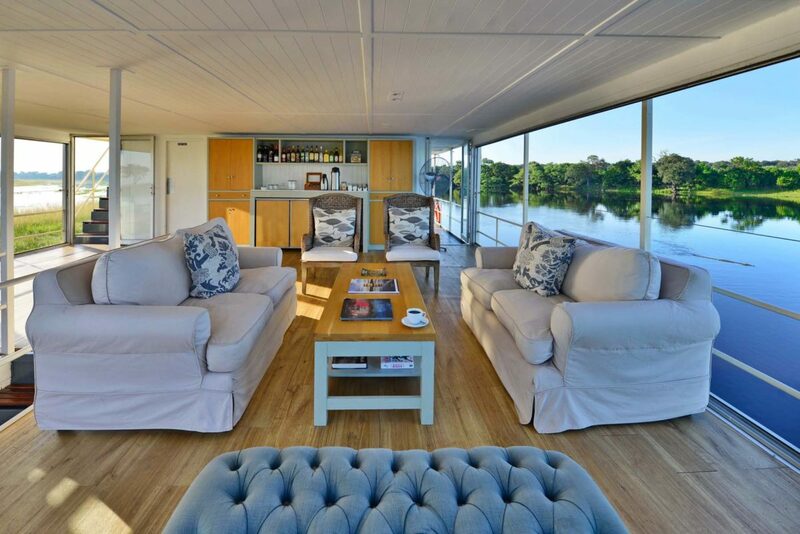 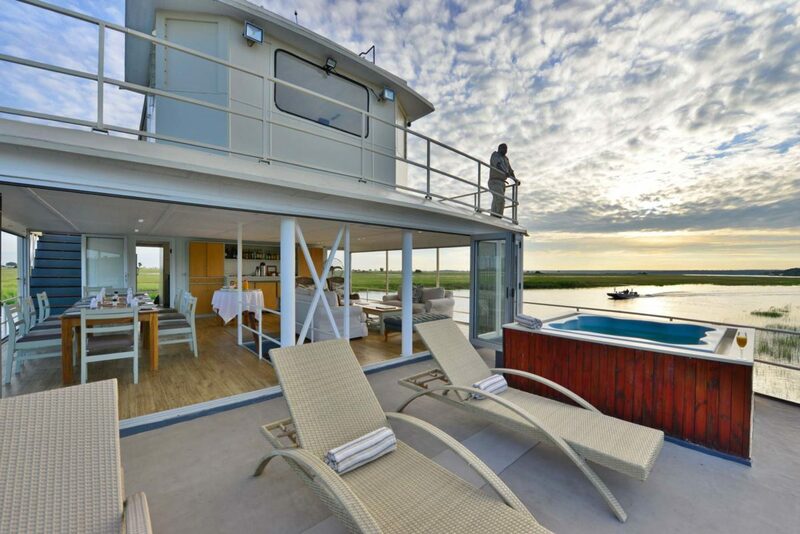 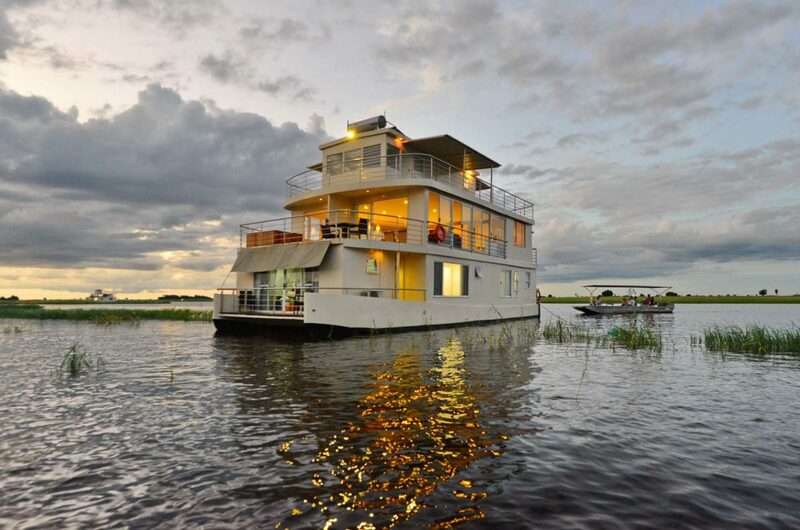 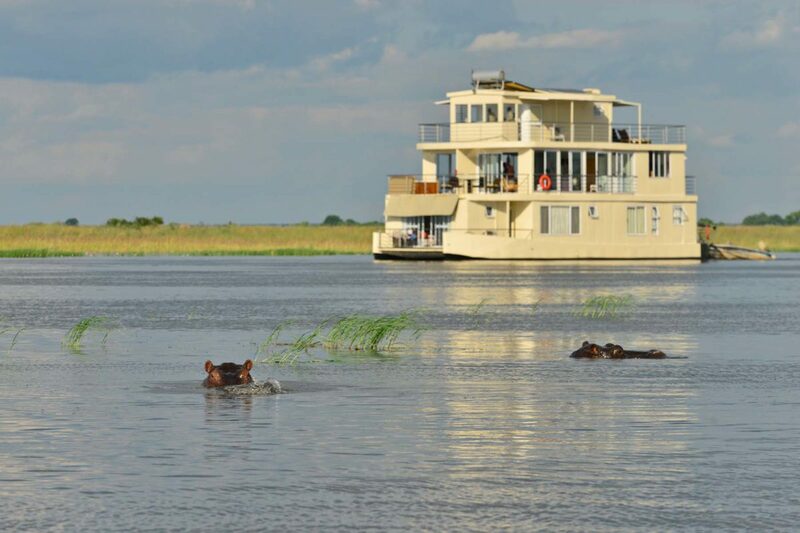 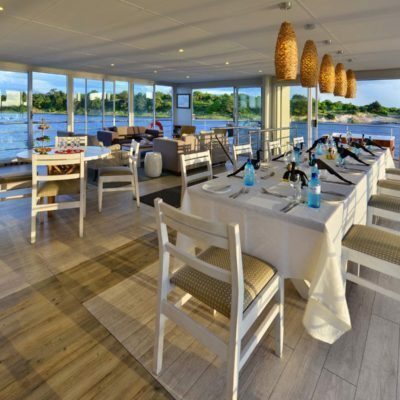 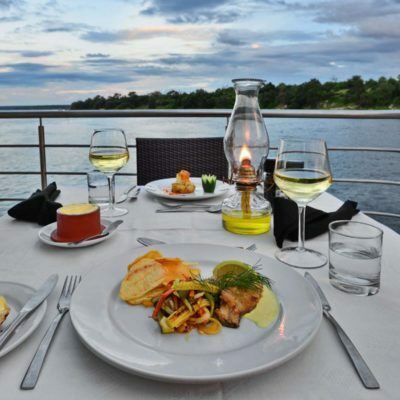 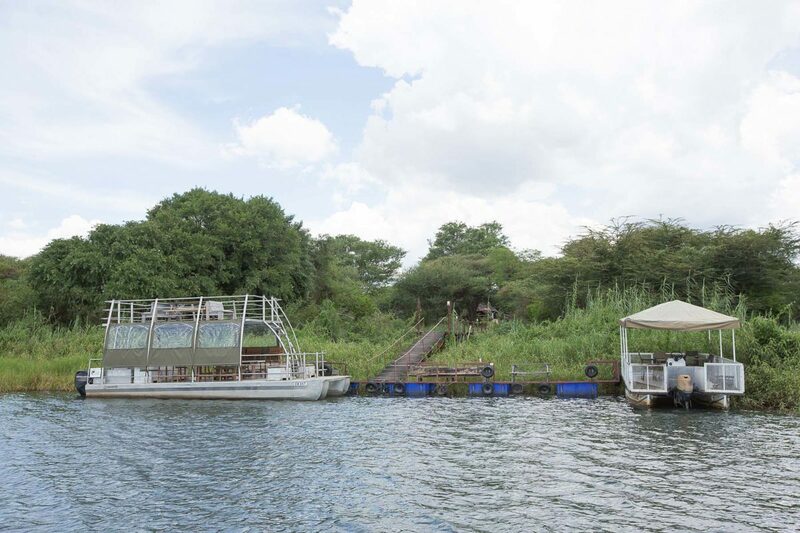 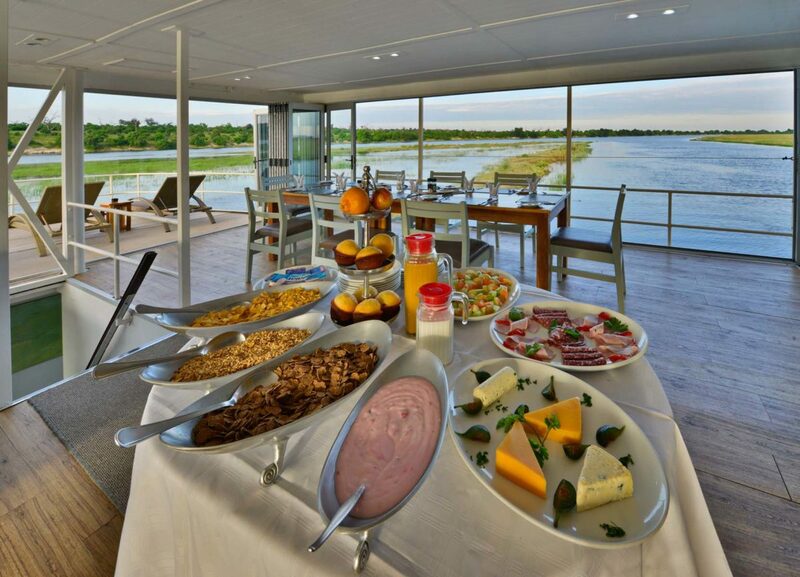 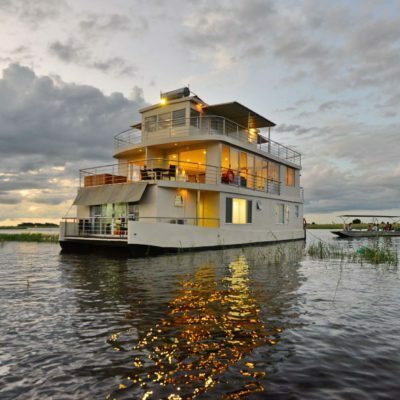 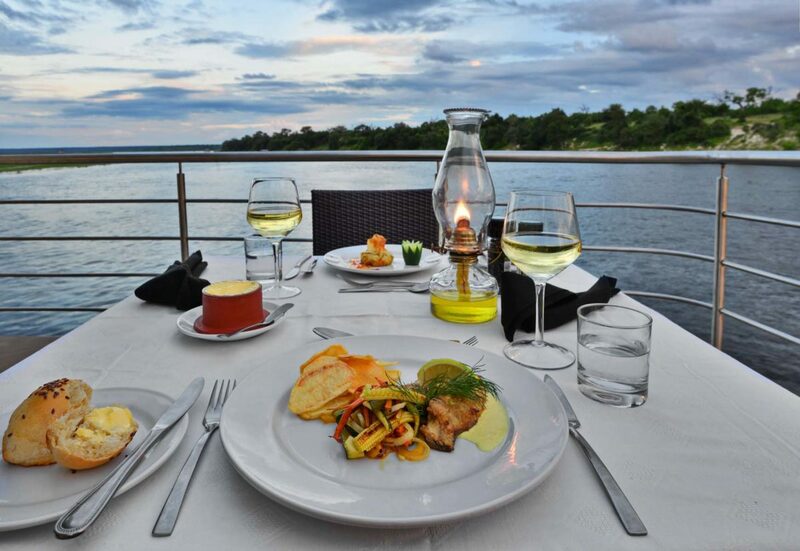 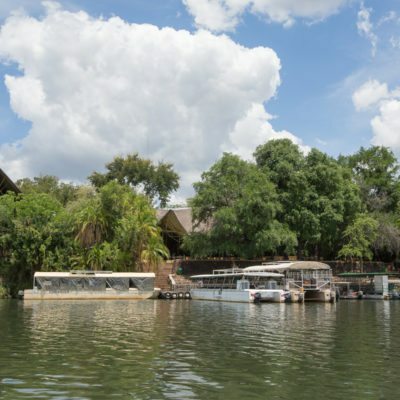 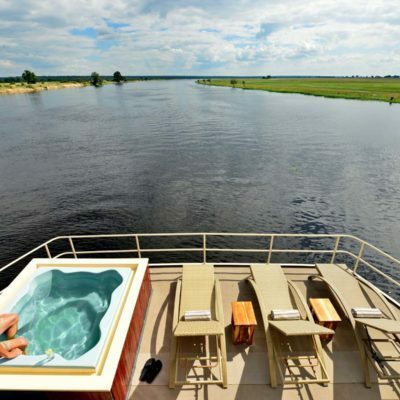 Chobe Safari lodge has 2 large catamaran style open deck boats for daily boat cruises. 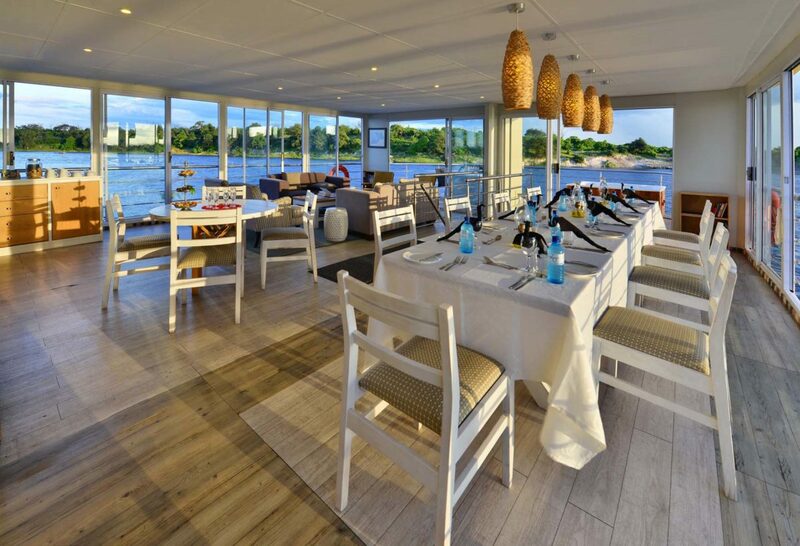 These can take up to 100 people and so are by no means exclusive – rather just more affordable. 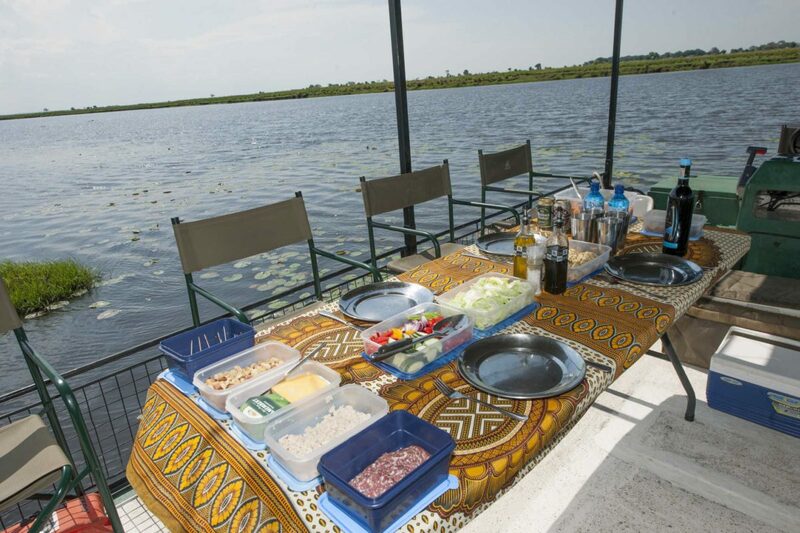 Private boat cruises can easily be arranged. 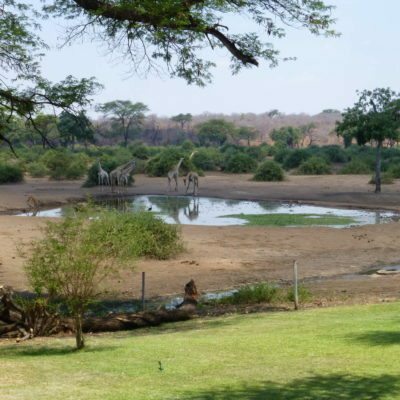 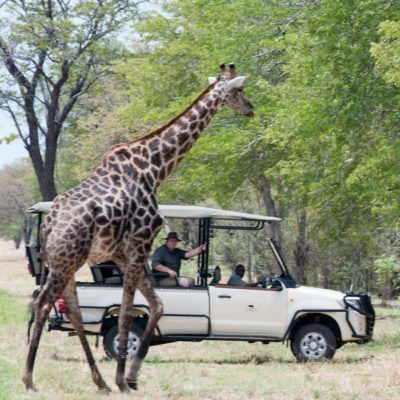 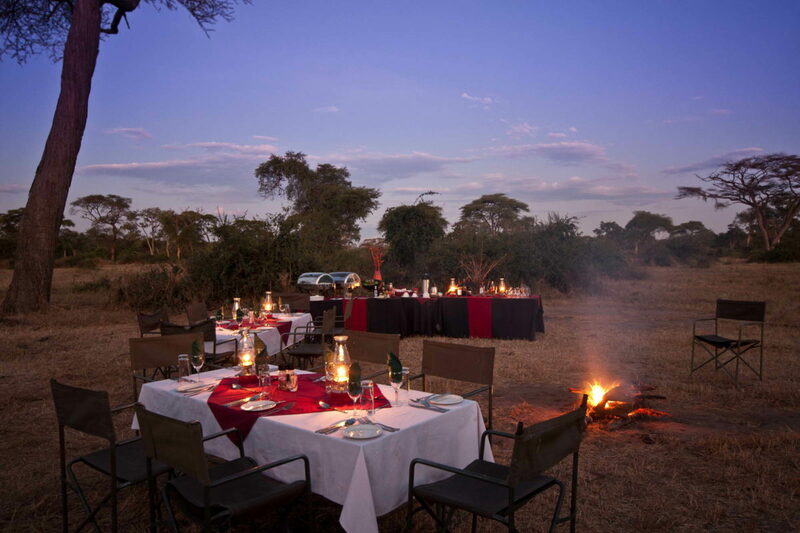 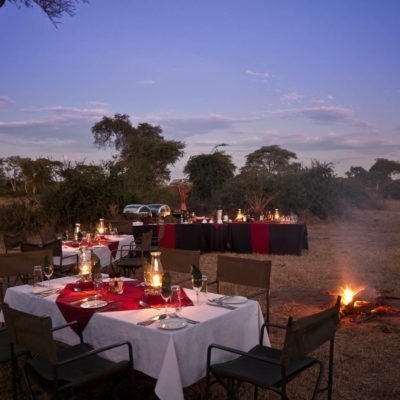 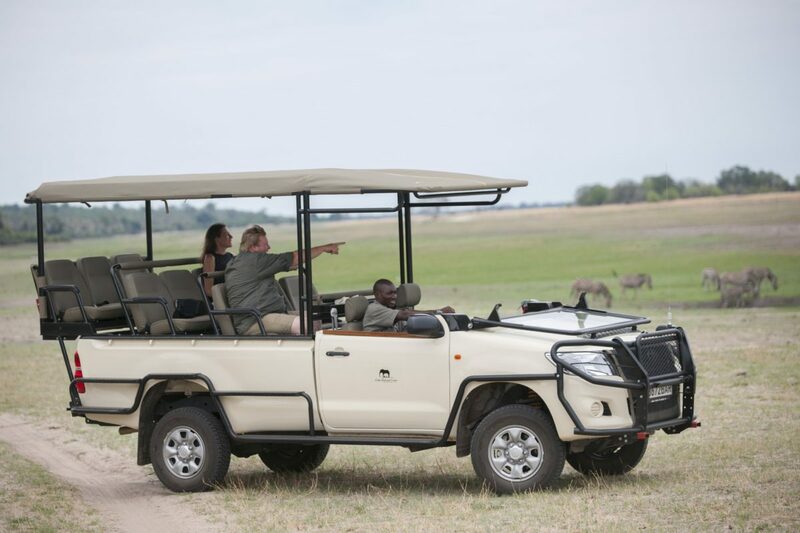 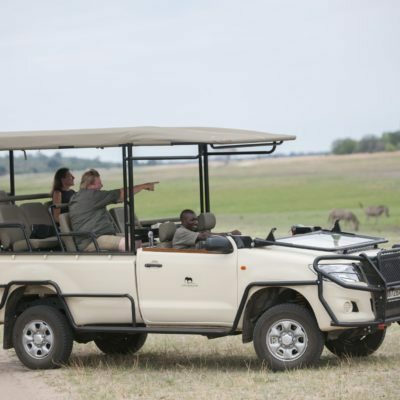 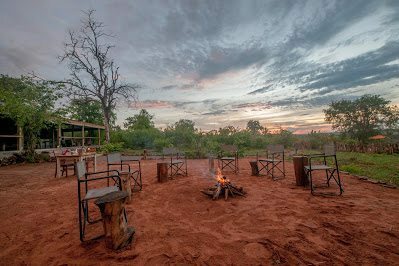 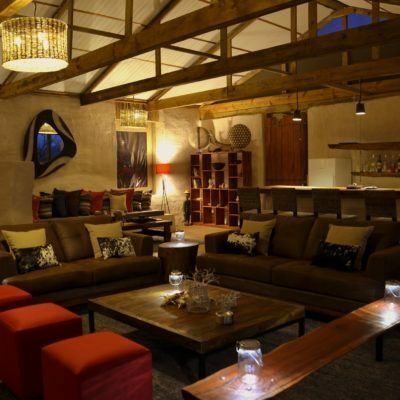 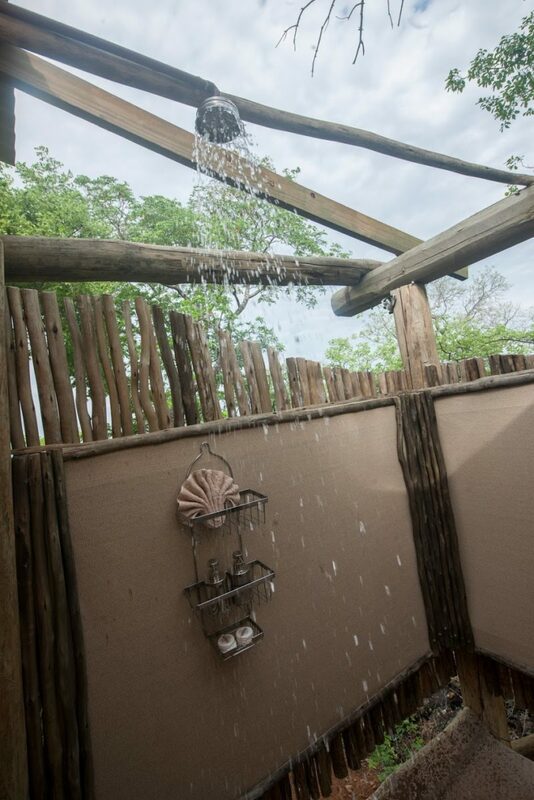 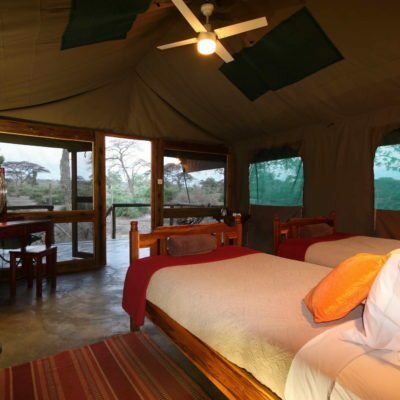 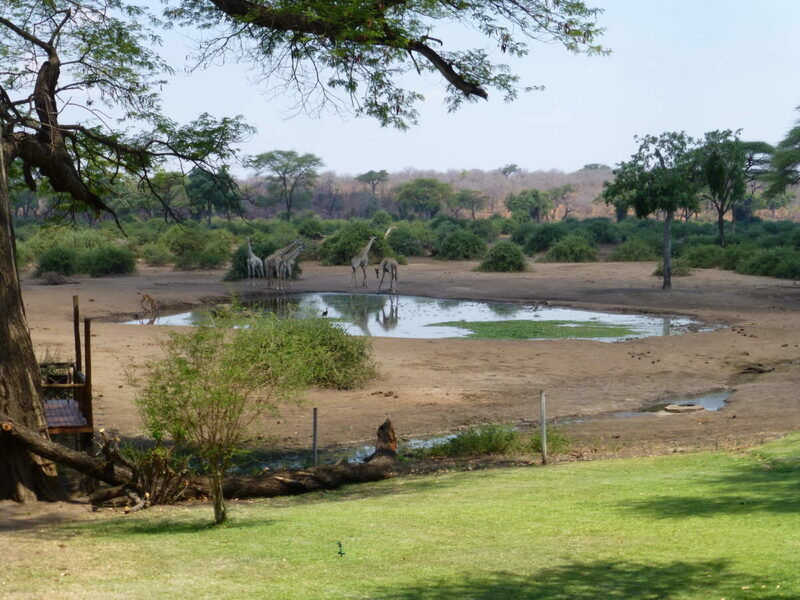 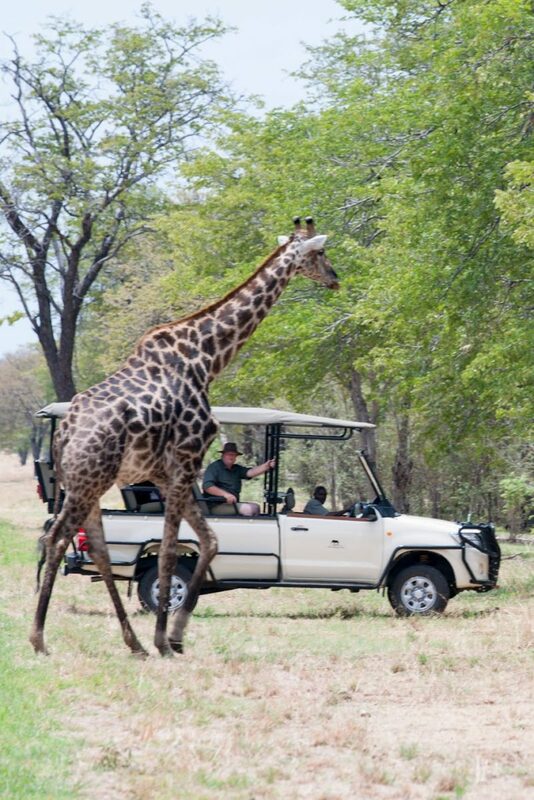 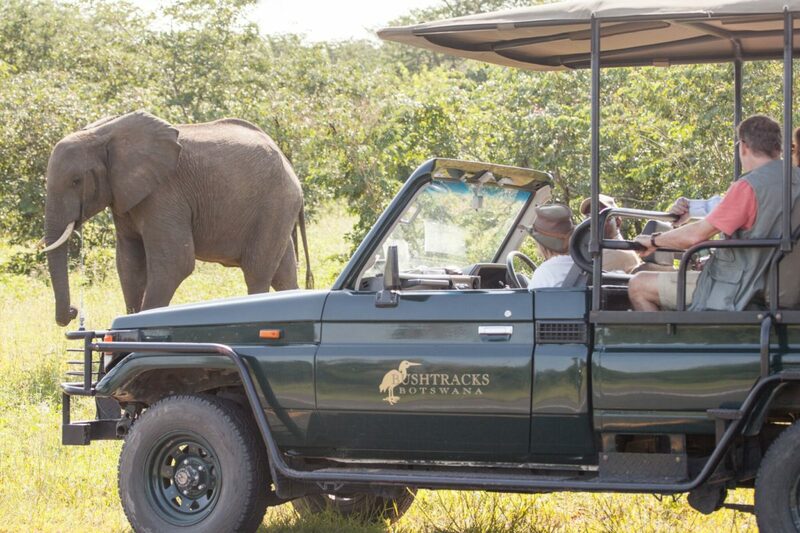 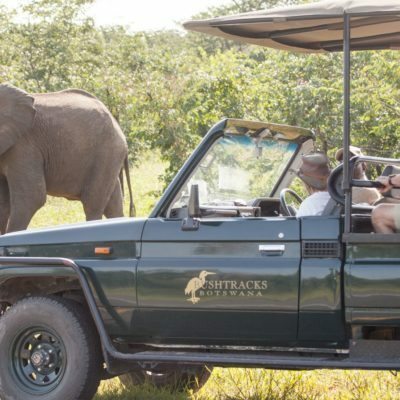 Game drives also leave daily from the hotel parking area – both morning and afternoon departures. 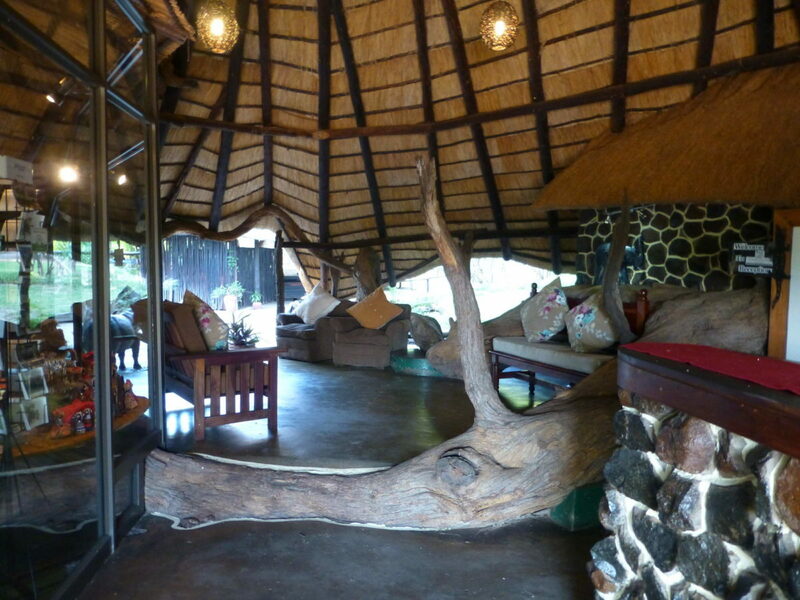 There is an activity booking office inside the grounds of the hotel where you can book all of your activities. 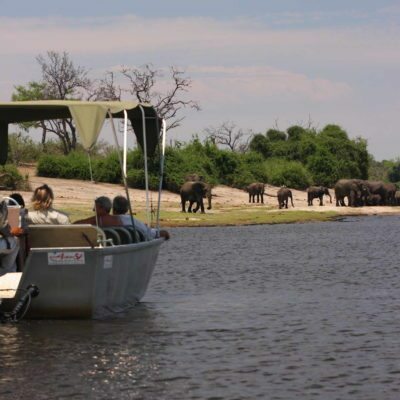 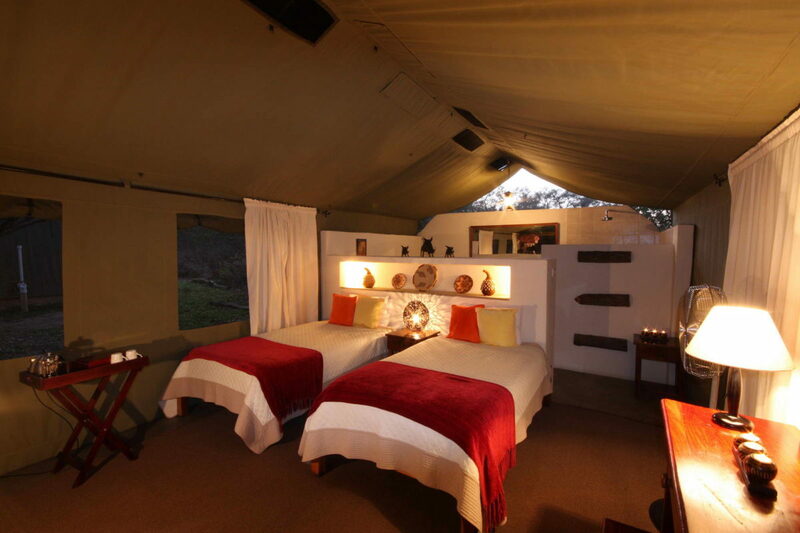 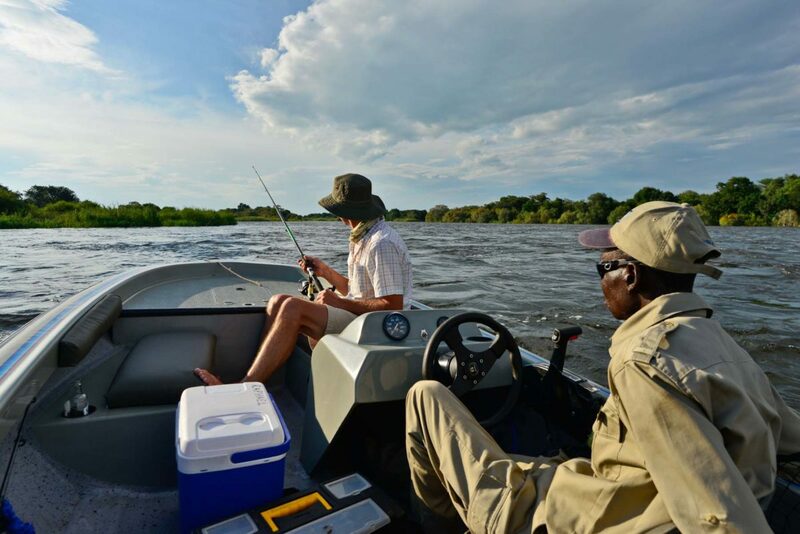 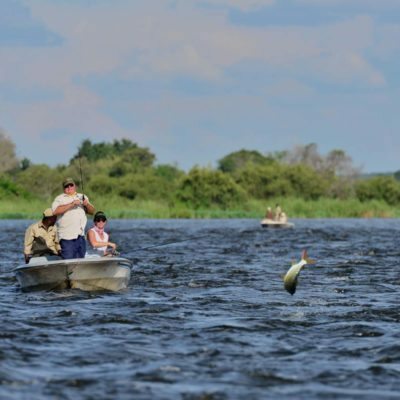 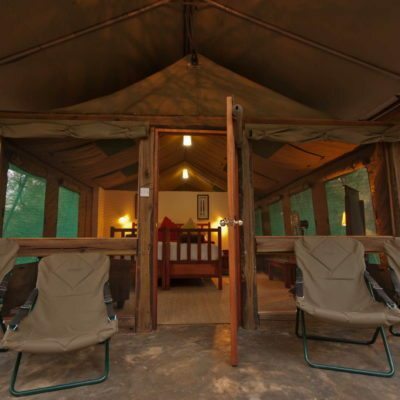 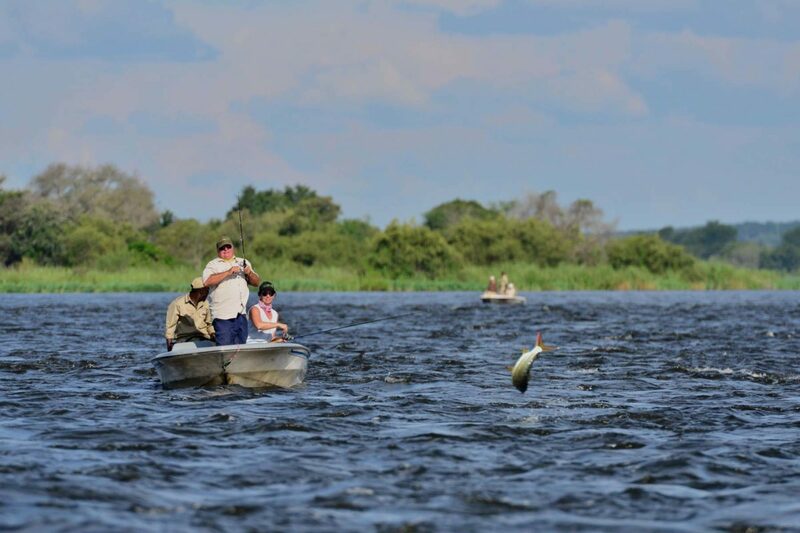 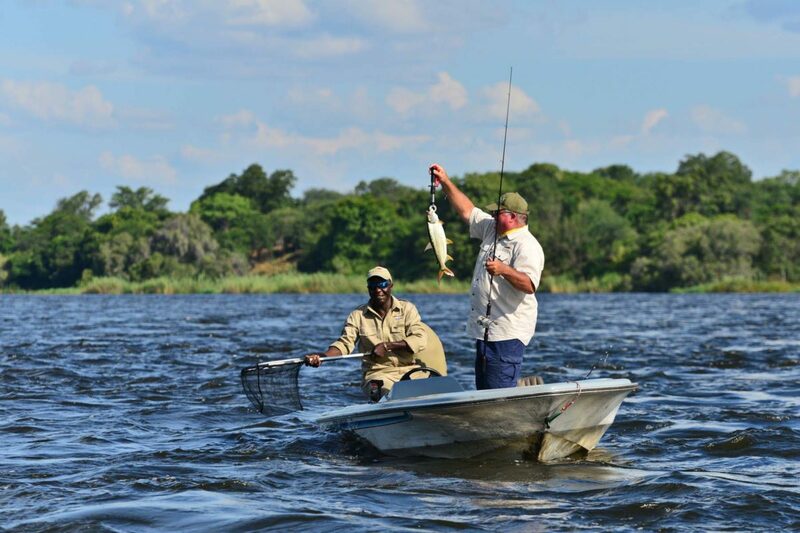 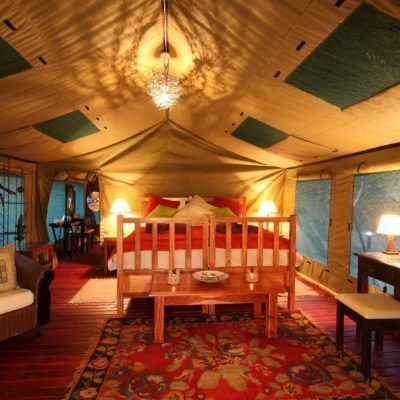 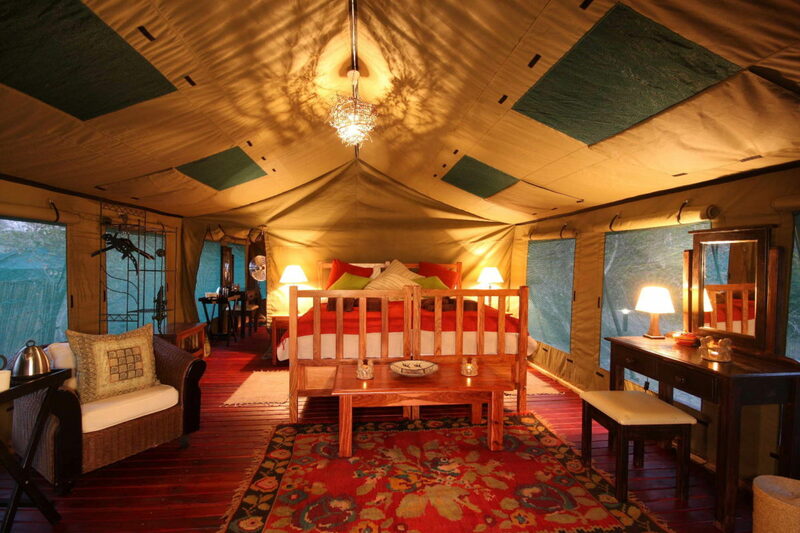 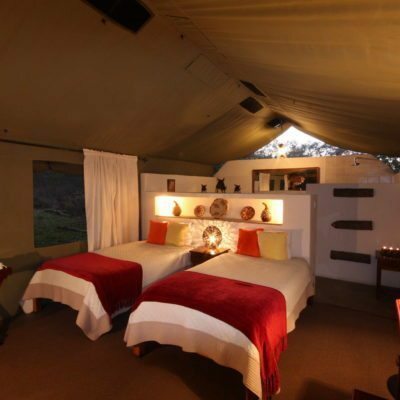 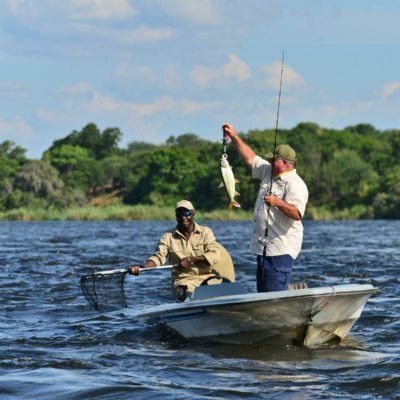 Choose from: Game drives, boat cruises, fishing, Victoria Falls day trips, mobile safaris, scenic flights. 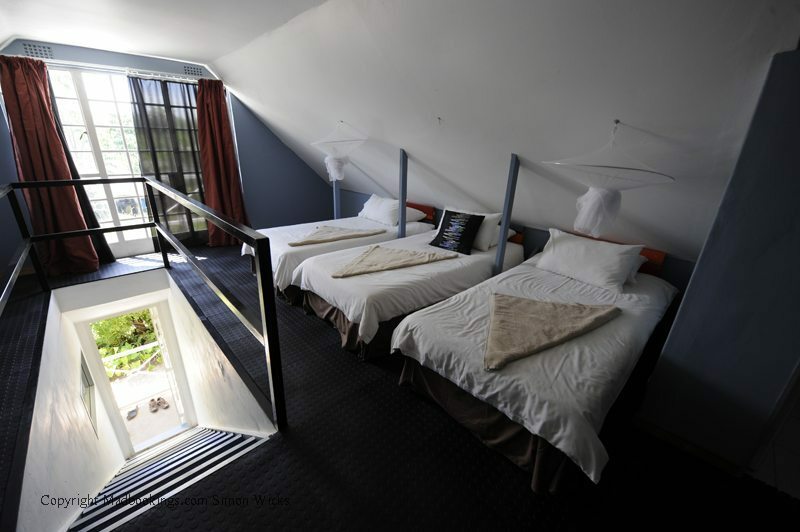 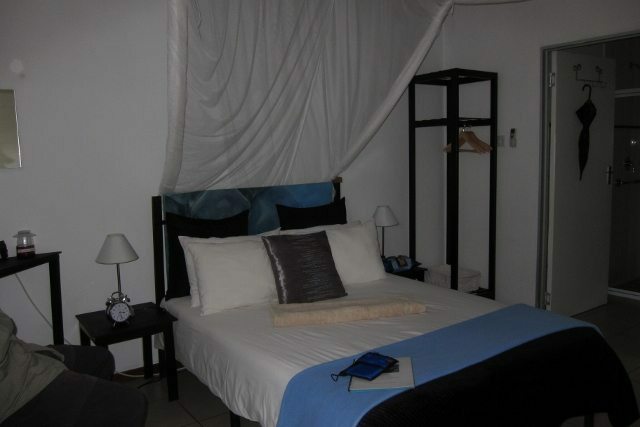 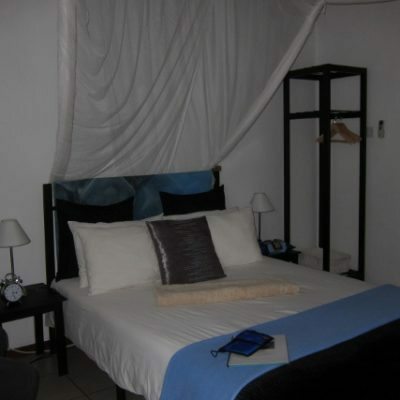 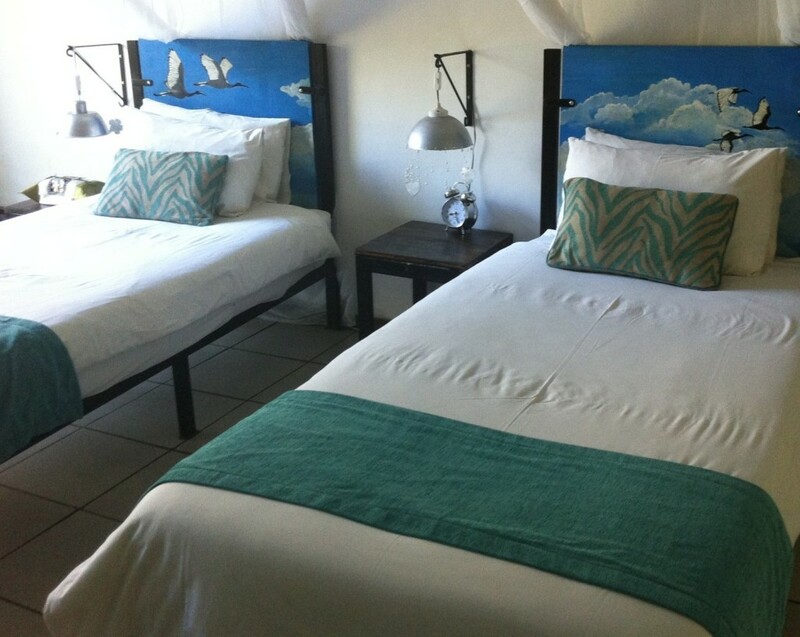 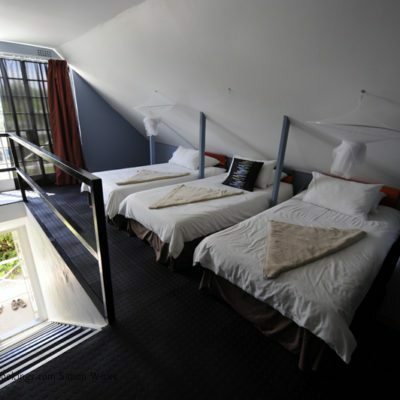 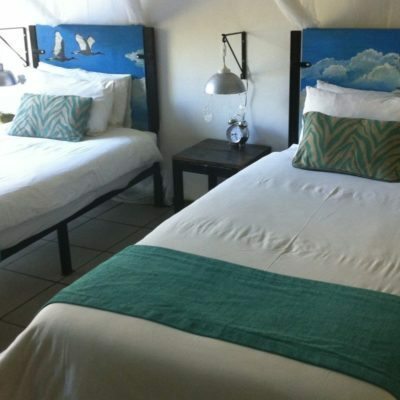 Most of the rooms here are of typical hotel style – with TV, air conditioning, telephone etc. 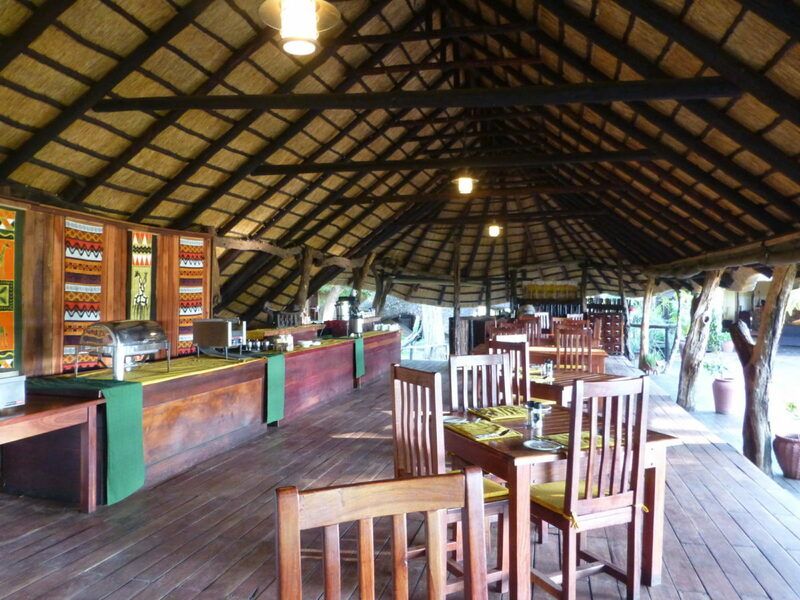 The main area has an excellent curio shop and a large dining area where food is mostly served buffet style. 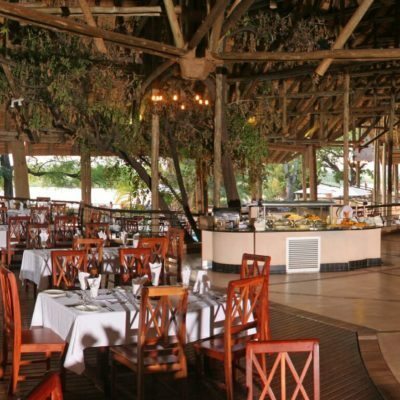 There is a great lunch menu available that you can enjoy while sitting around the very large swimming pool. 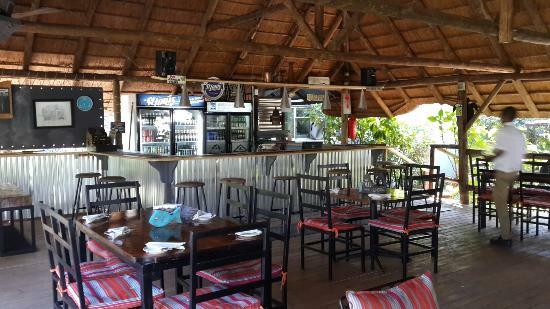 There is also a bar with excellent river views. 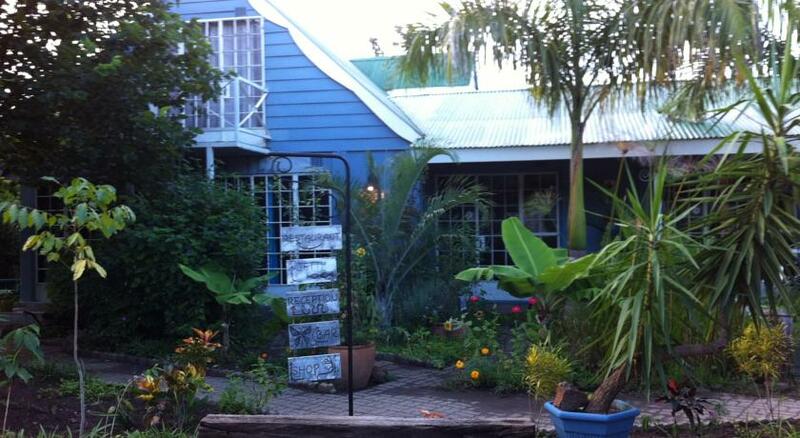 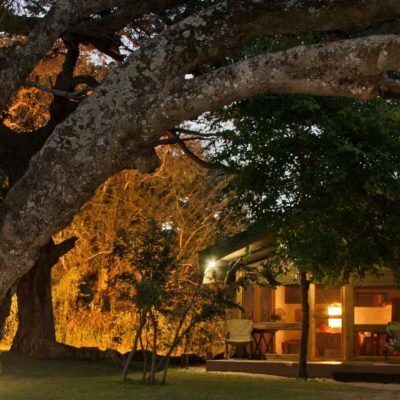 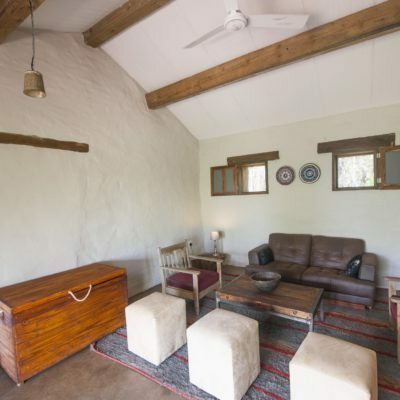 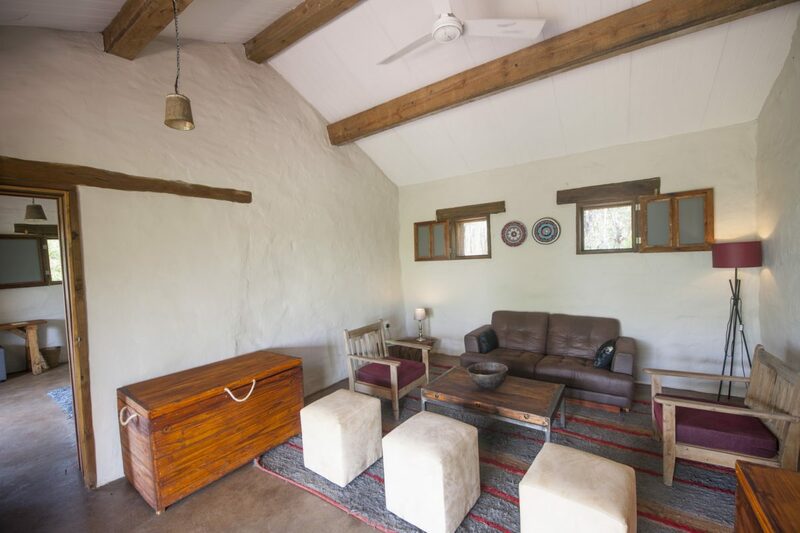 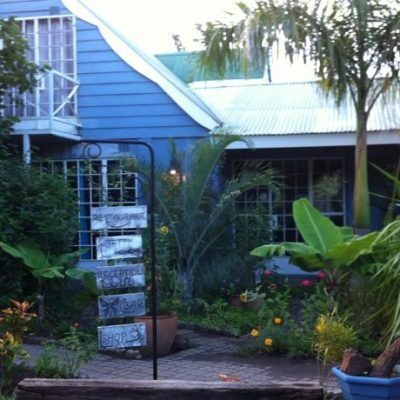 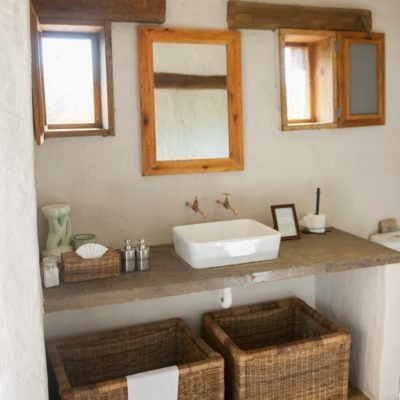 The property is well shaded with large ancient trees and established gardens.